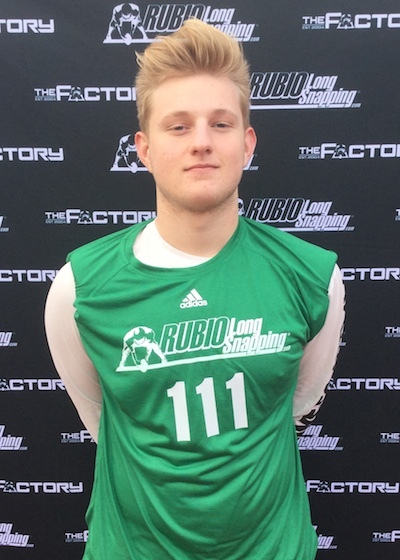 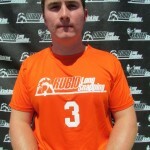 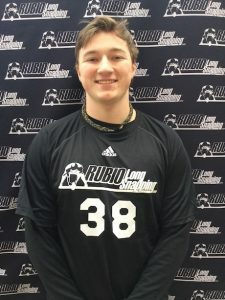 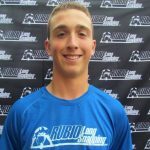 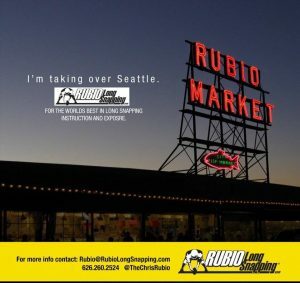 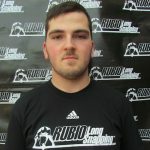 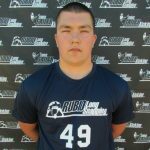 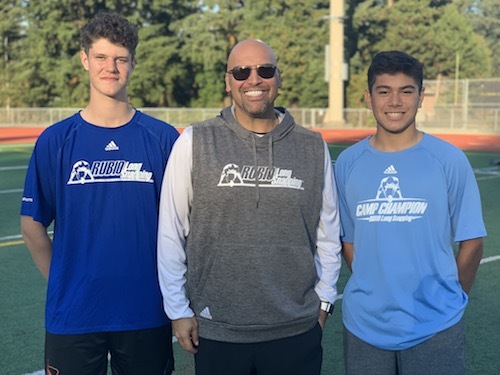 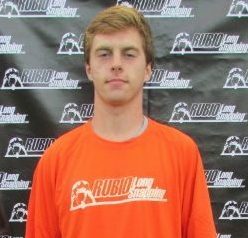 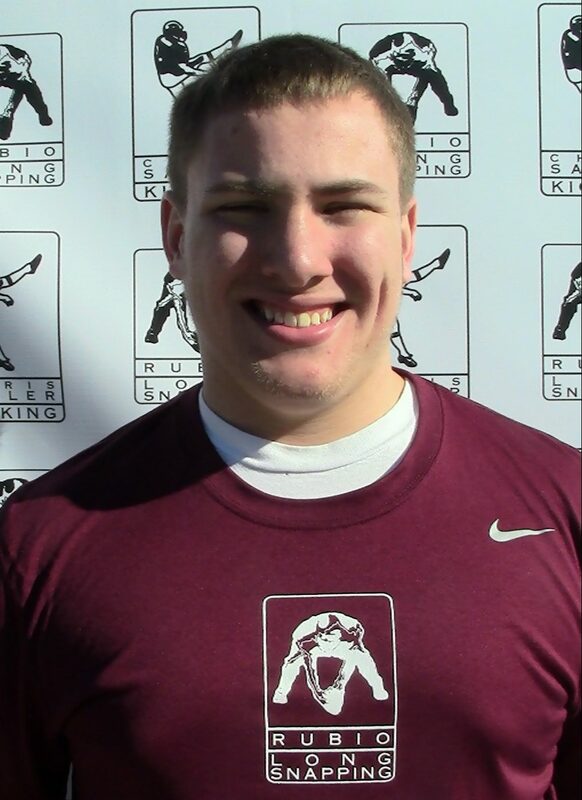 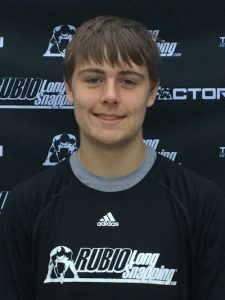 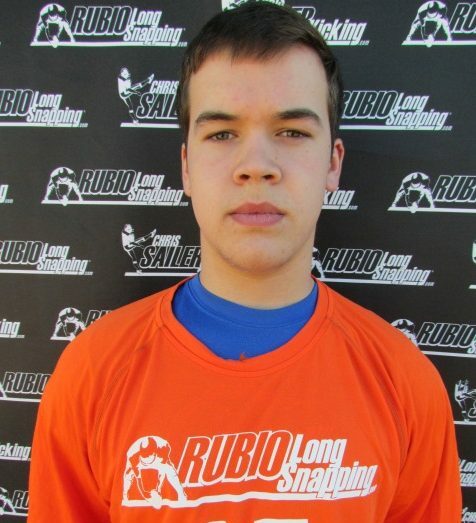 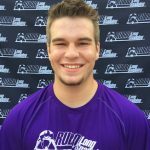 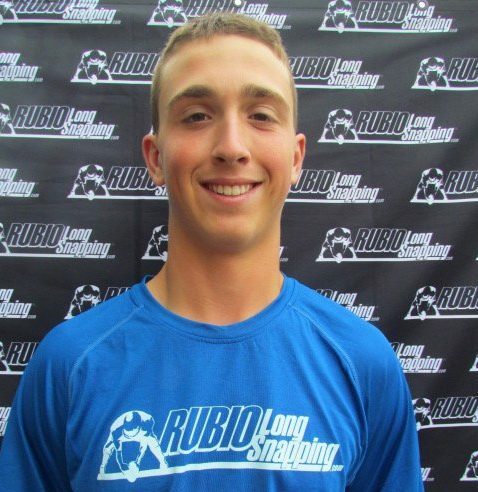 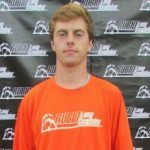 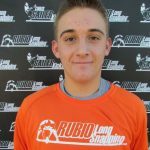 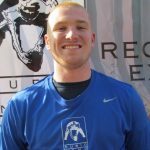 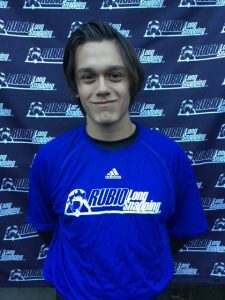 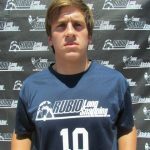 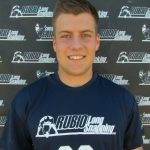 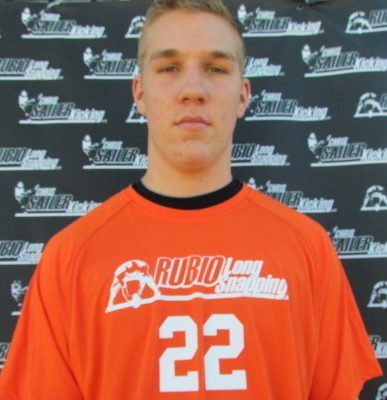 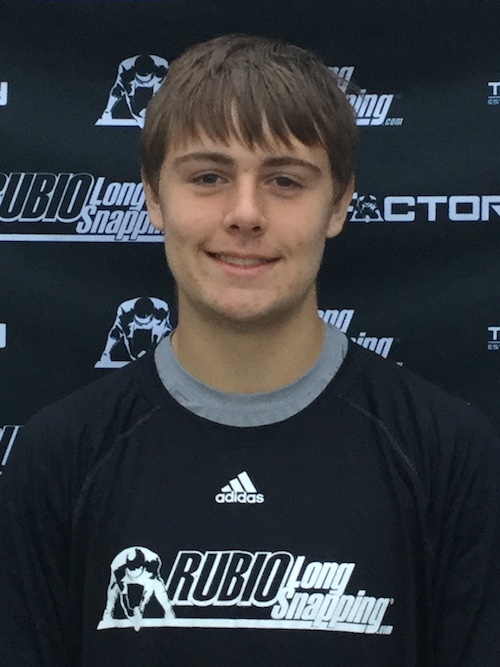 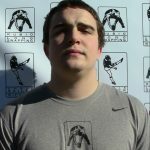 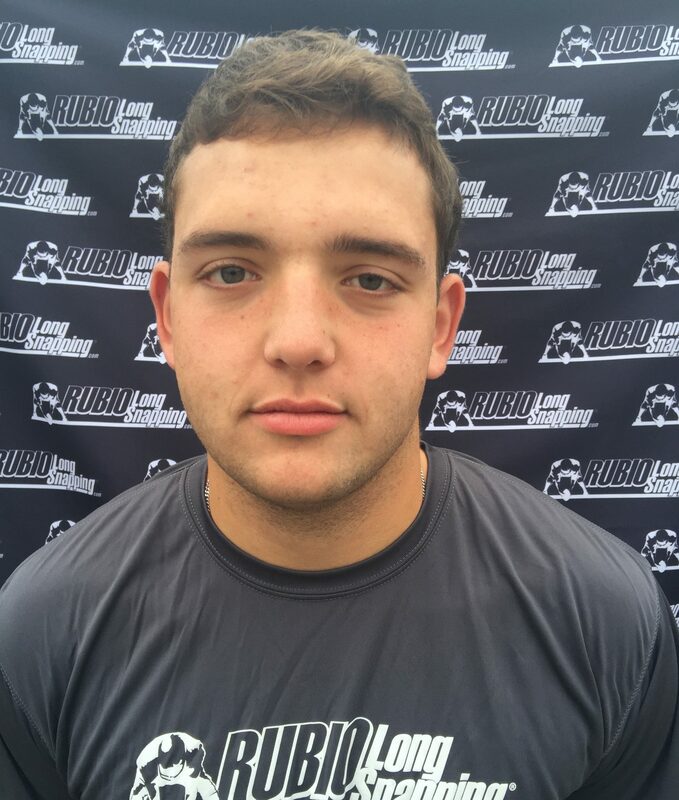 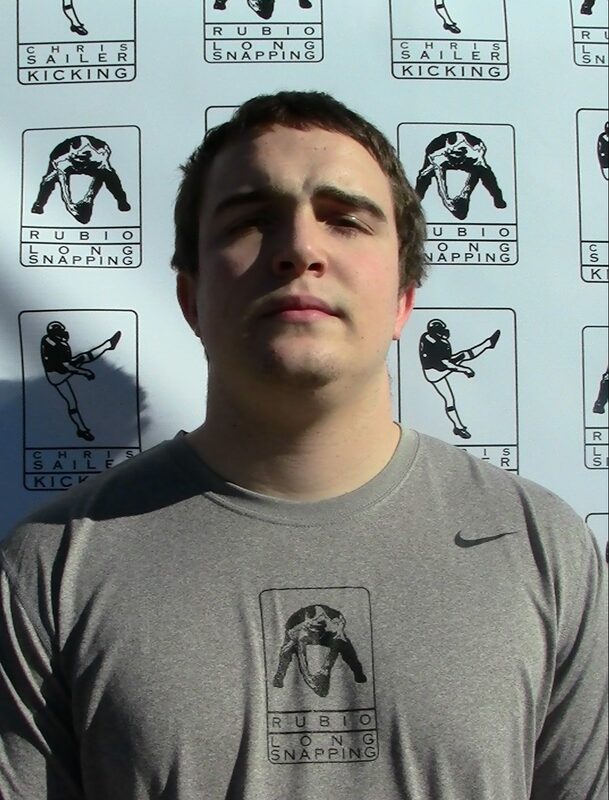 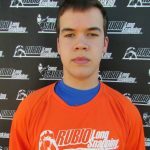 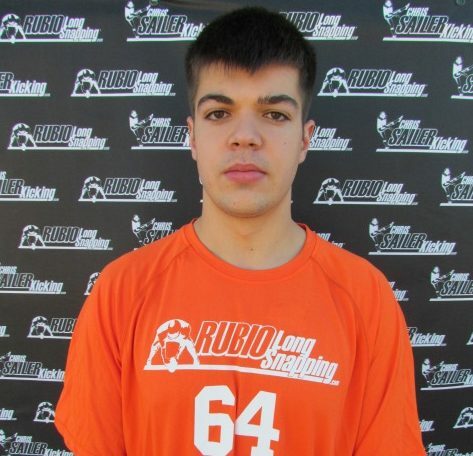 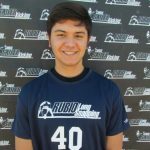 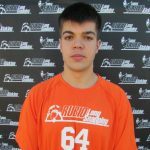 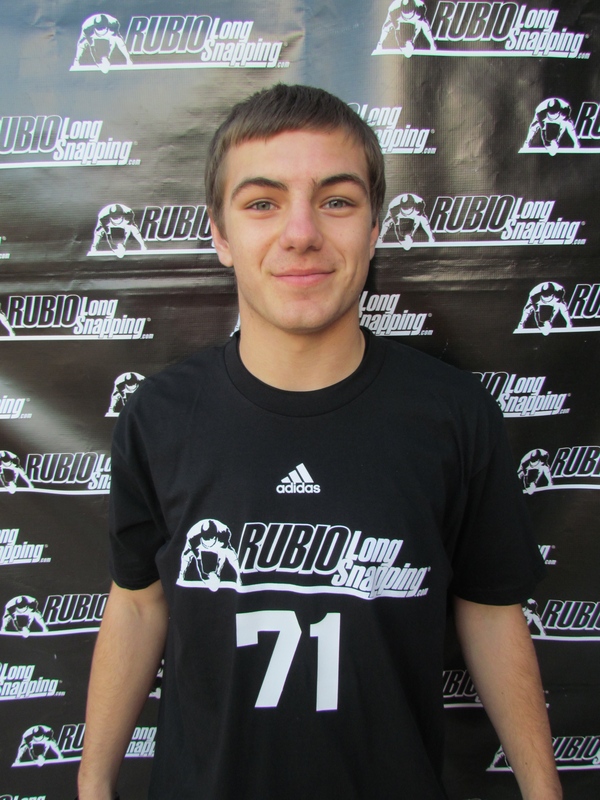 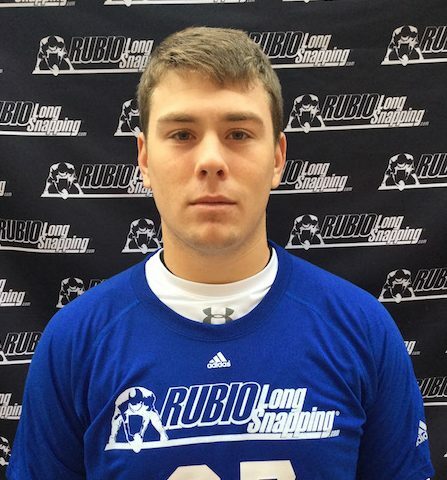 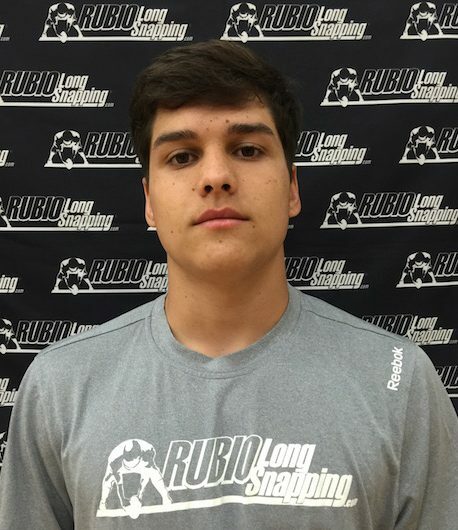 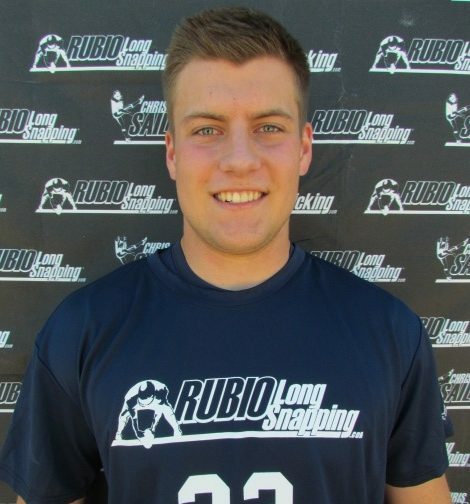 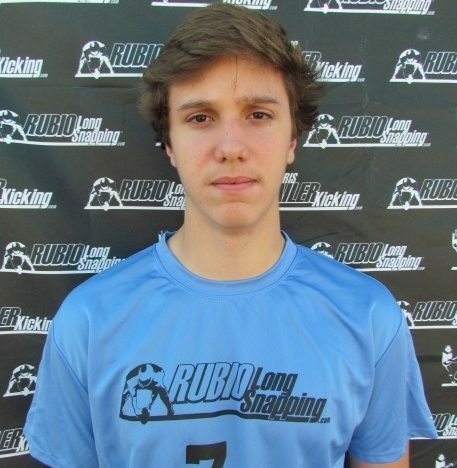 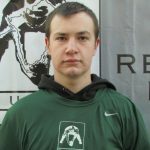 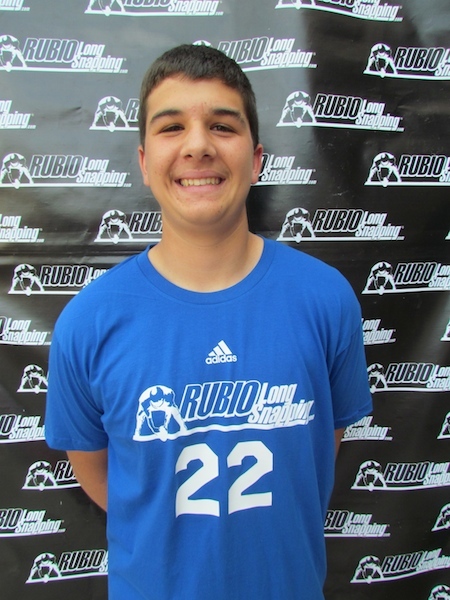 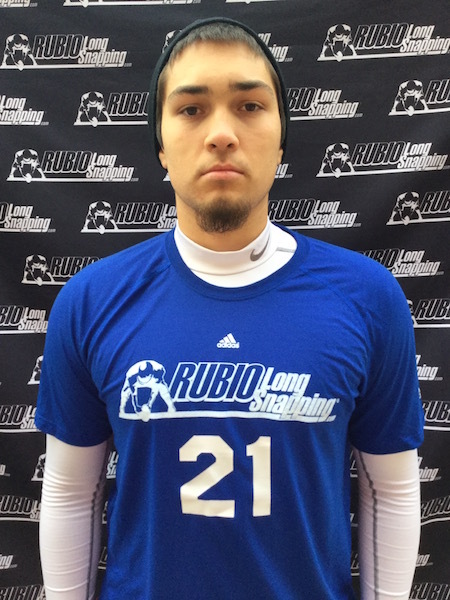 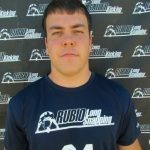 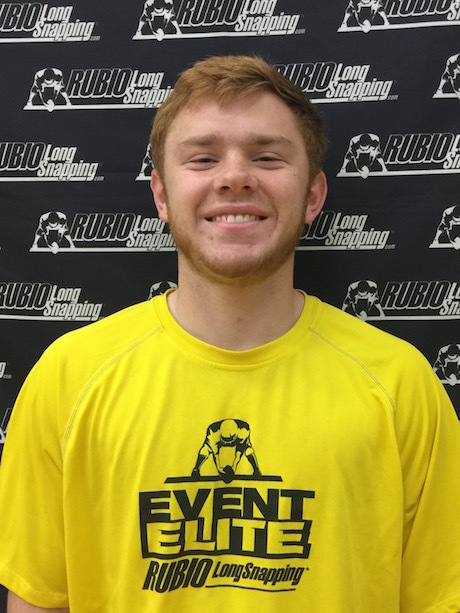 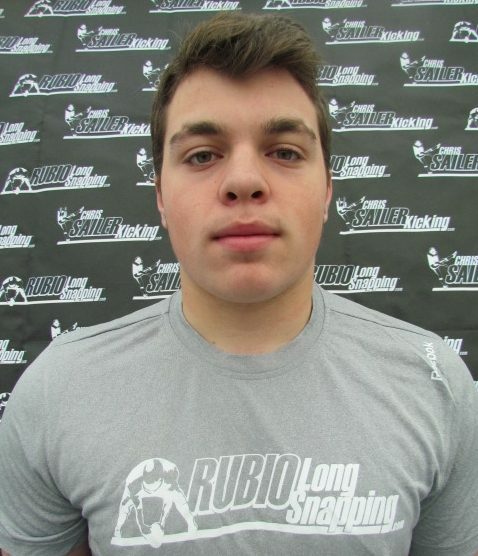 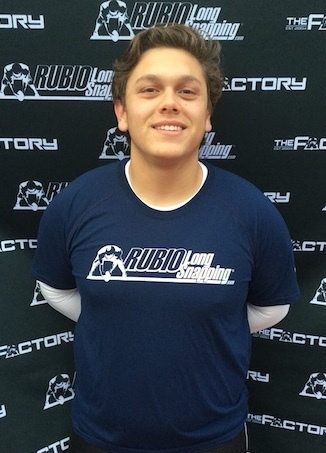 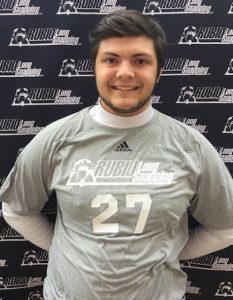 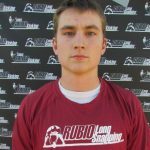 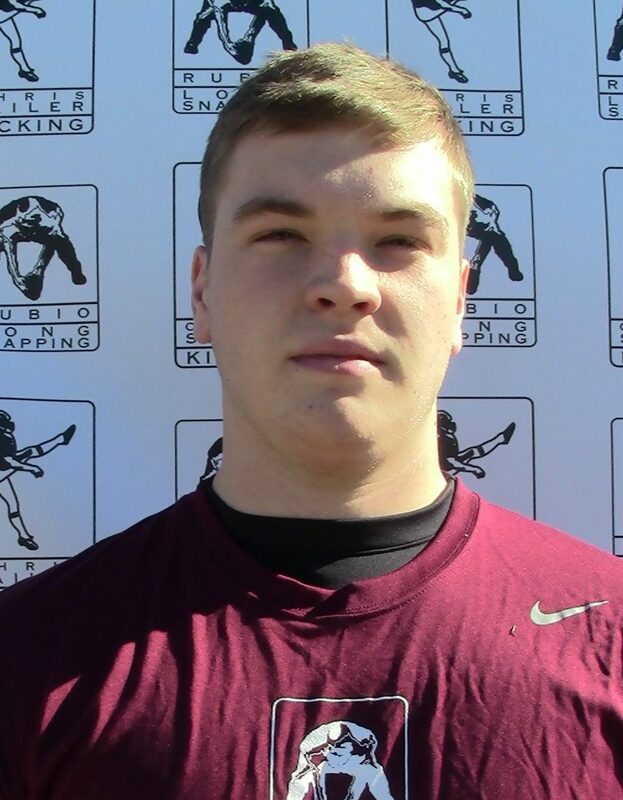 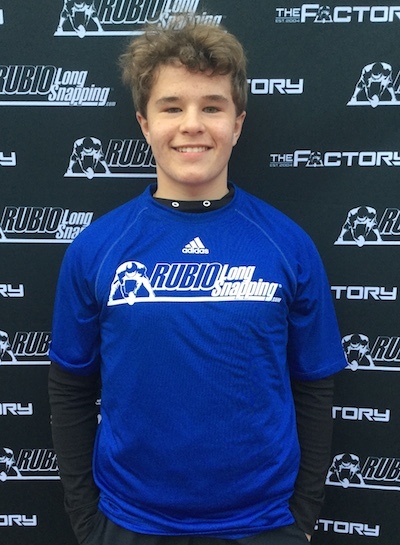 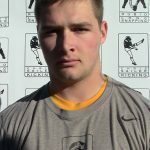 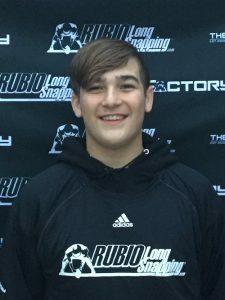 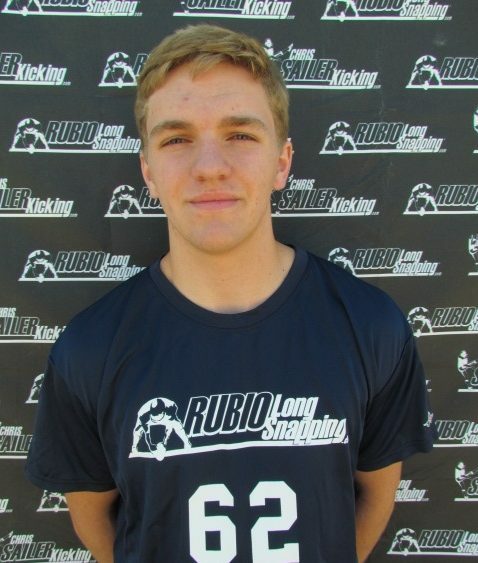 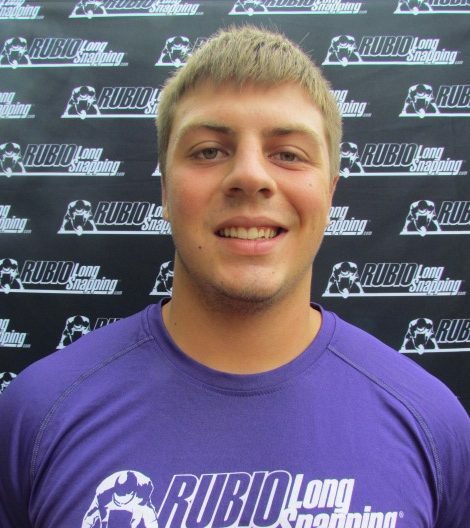 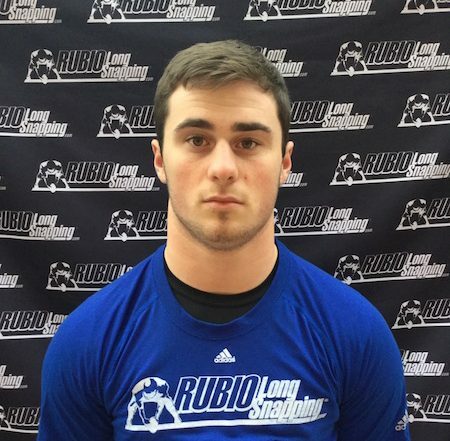 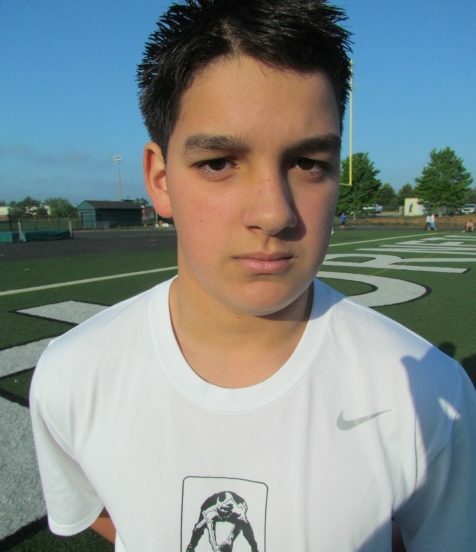 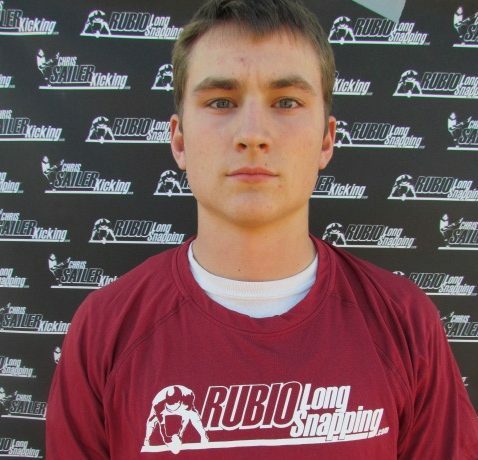 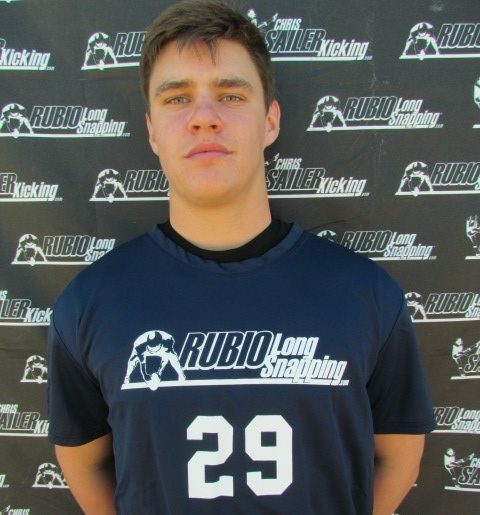 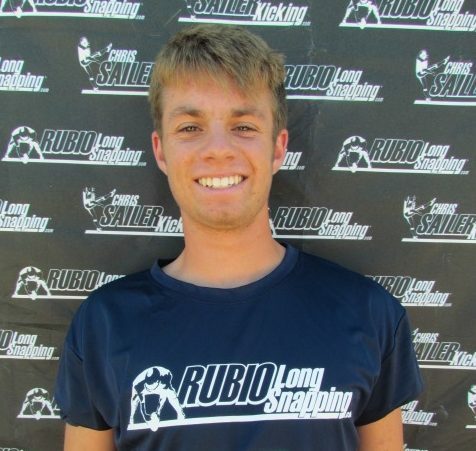 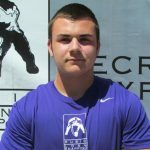 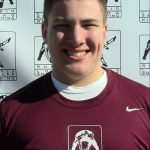 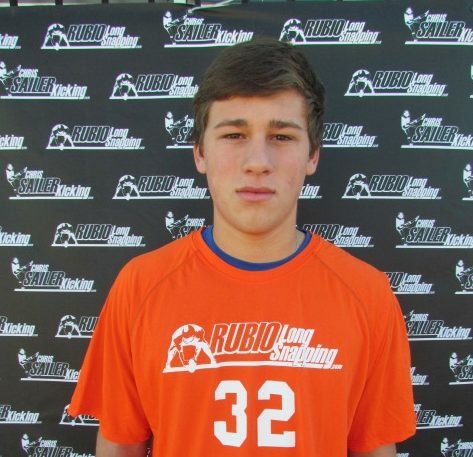 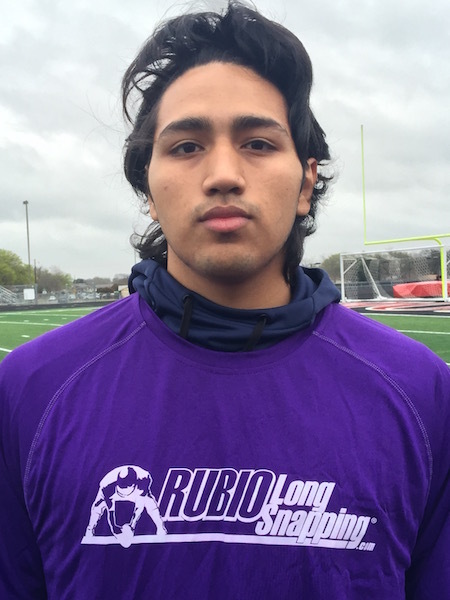 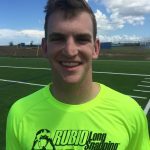 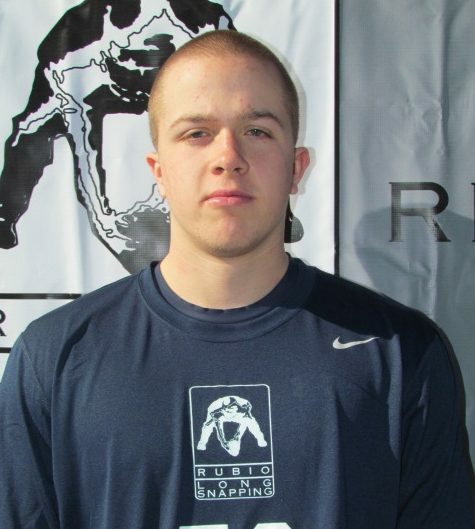 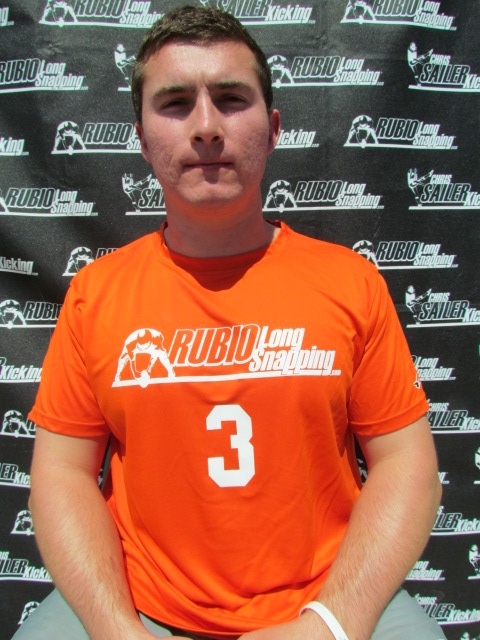 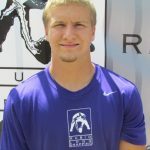 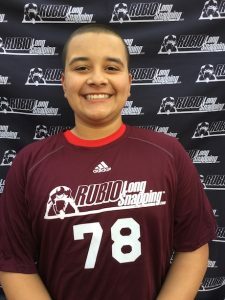 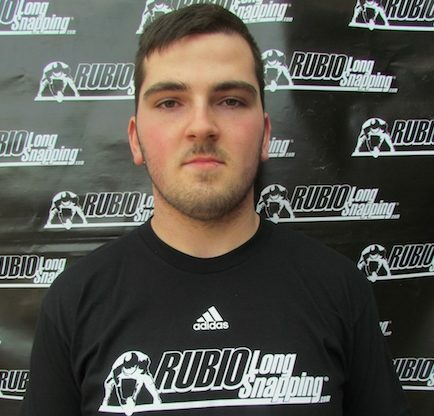 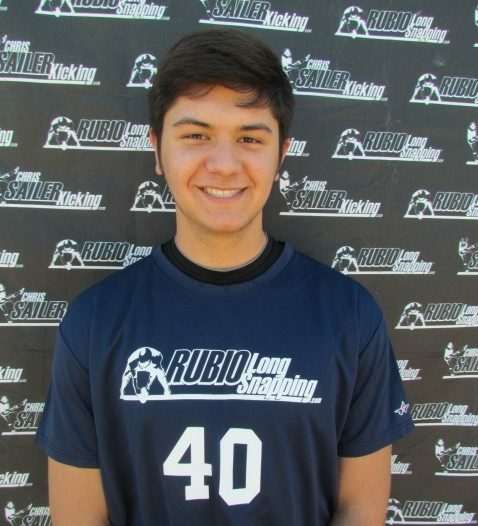 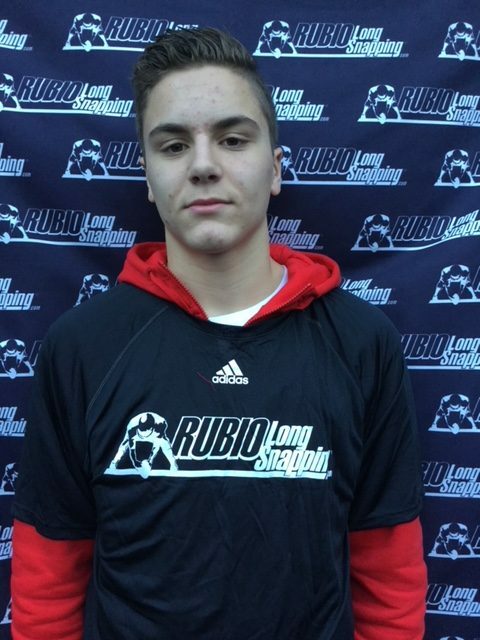 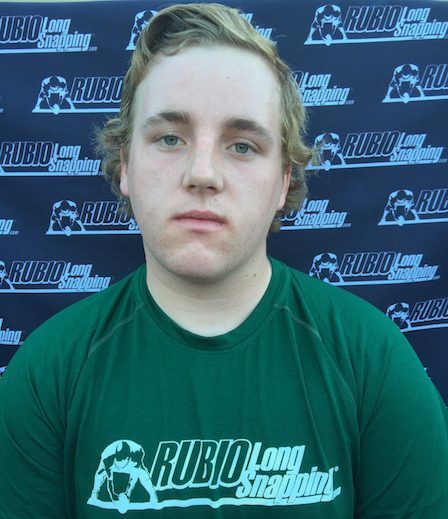 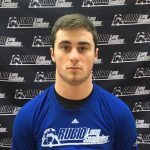 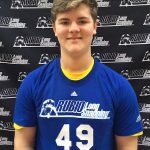 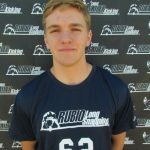 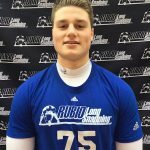 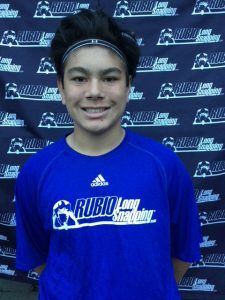 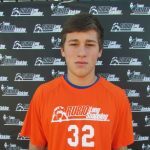 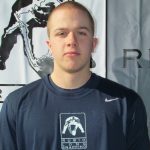 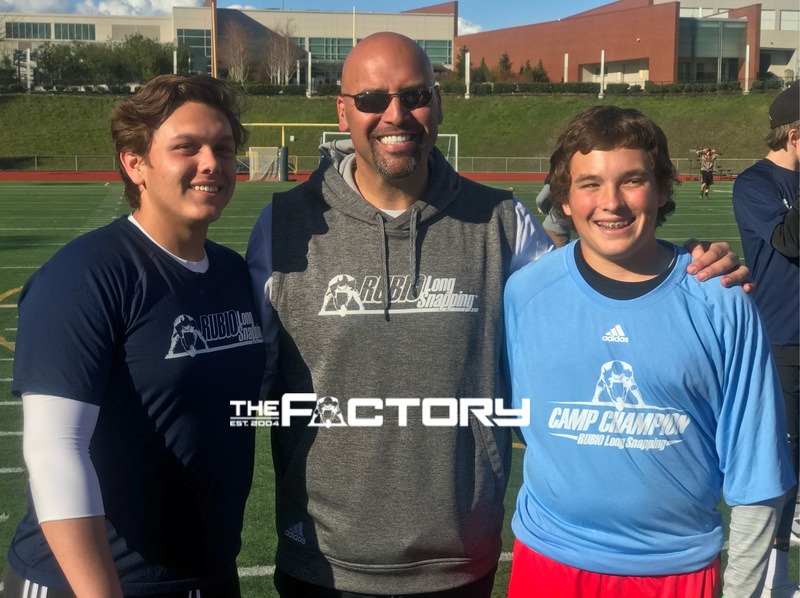 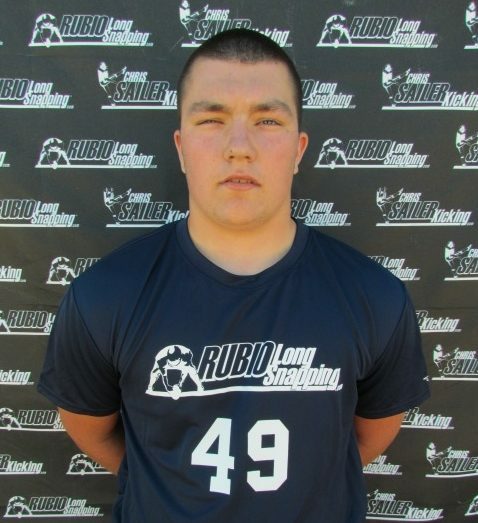 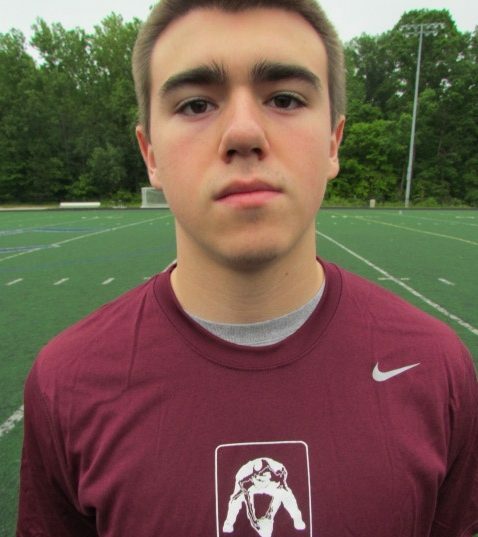 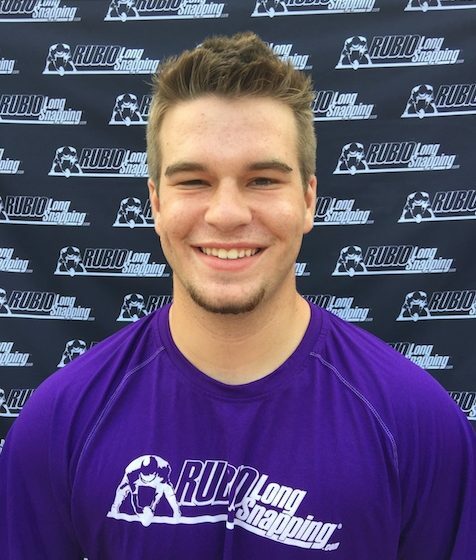 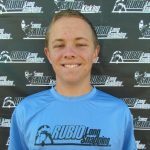 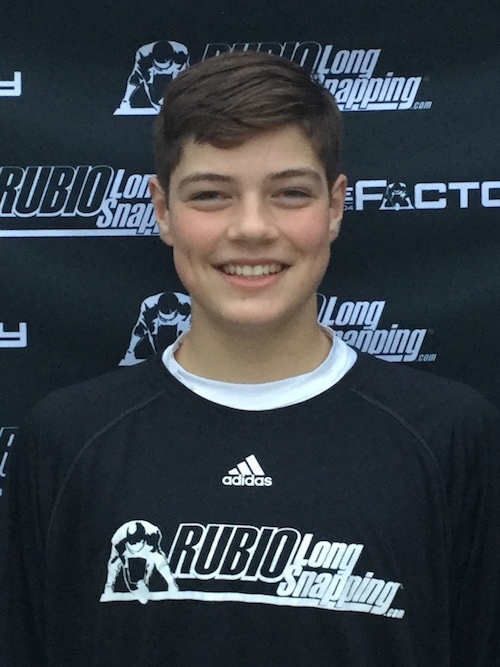 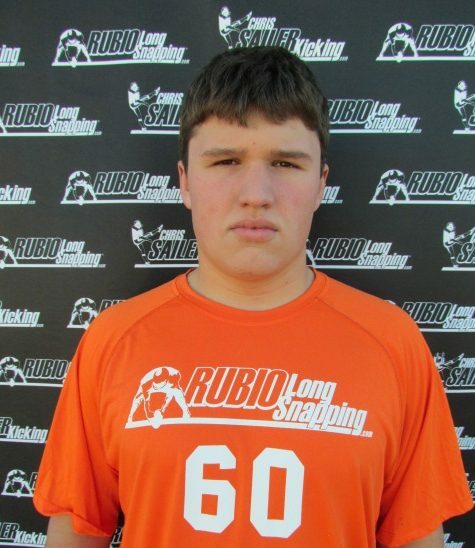 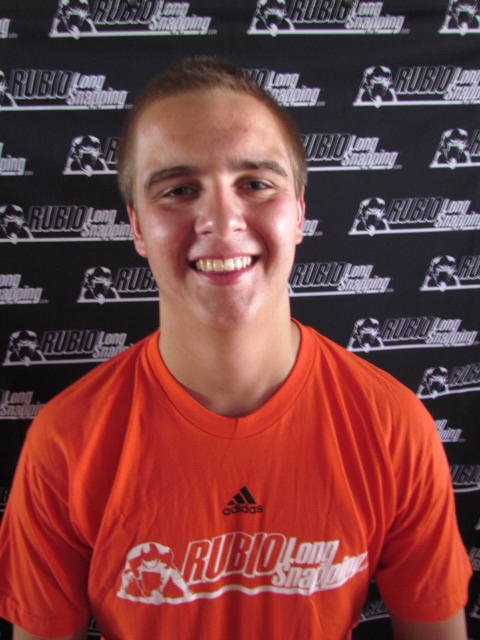 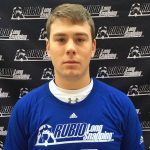 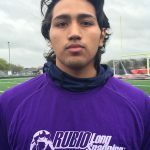 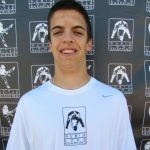 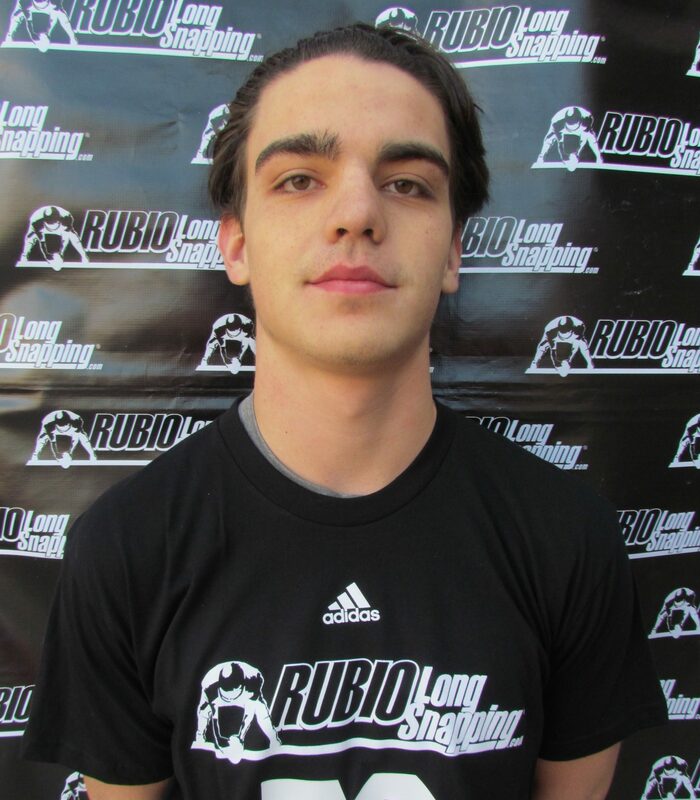 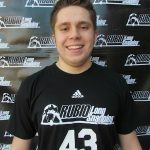 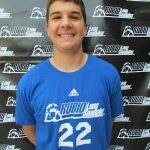 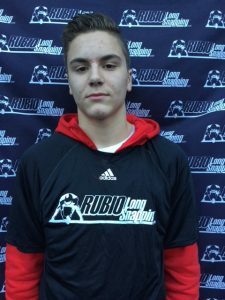 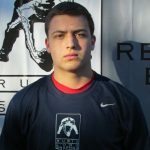 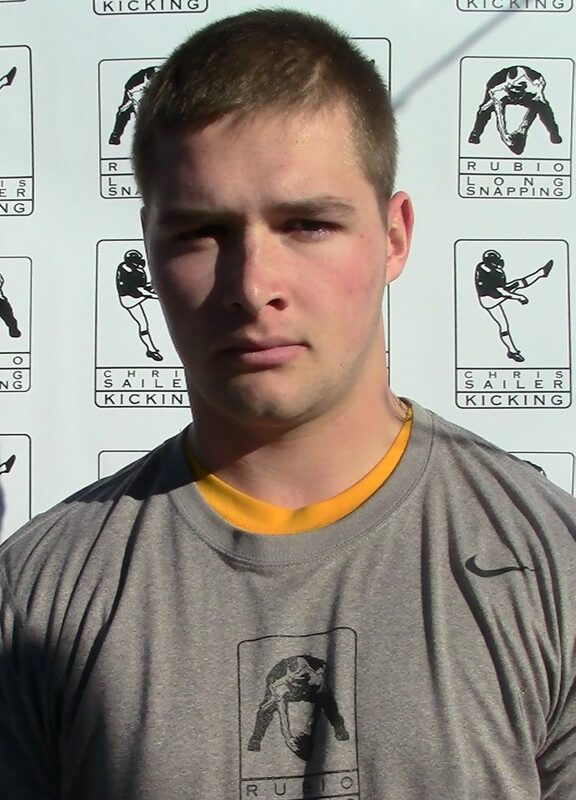 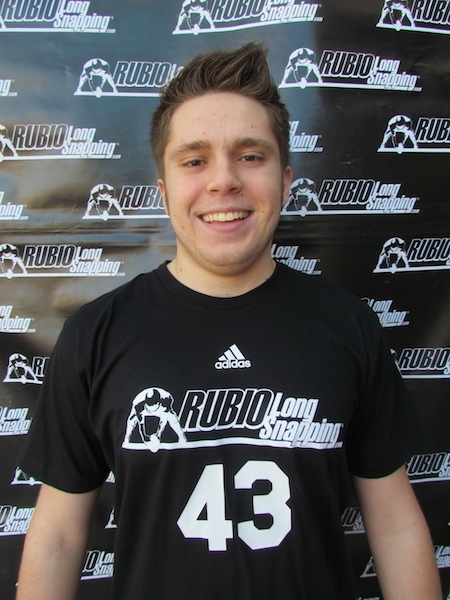 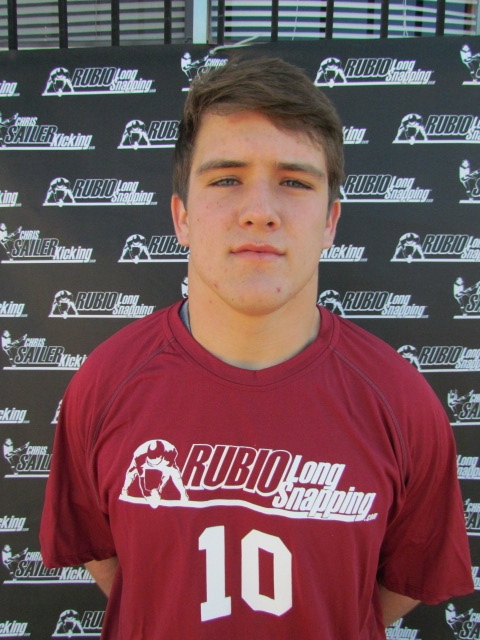 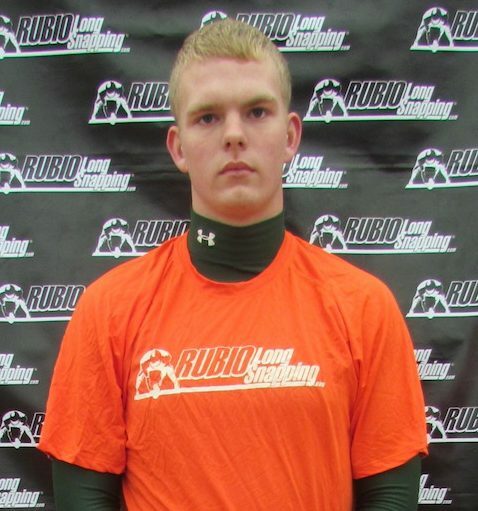 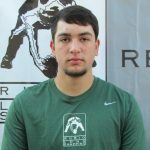 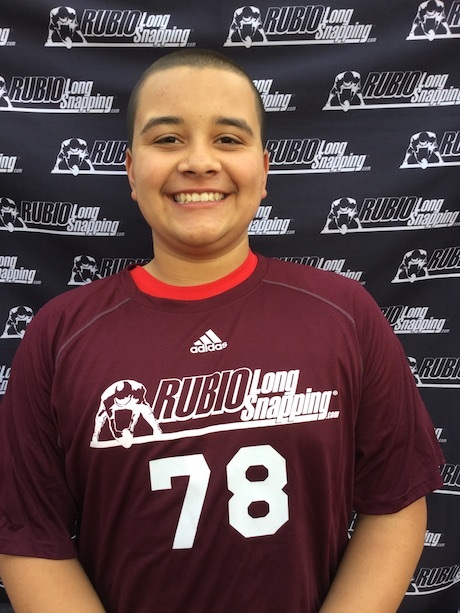 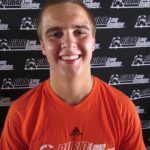 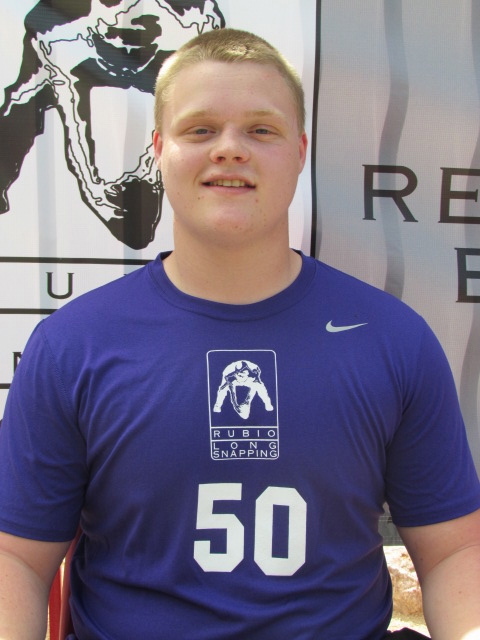 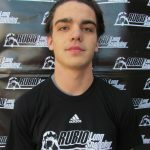 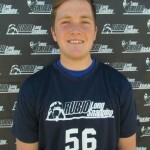 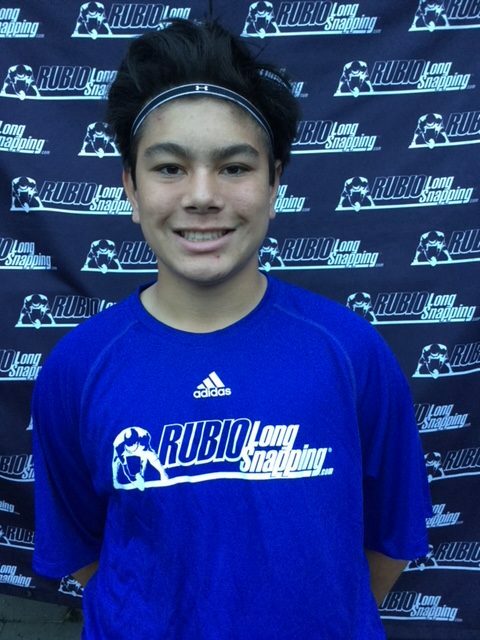 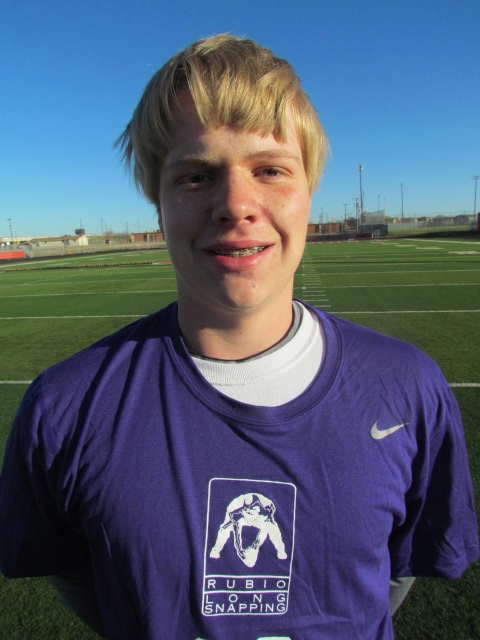 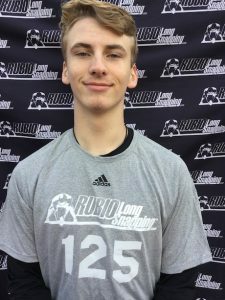 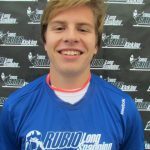 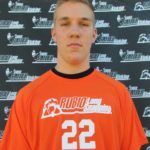 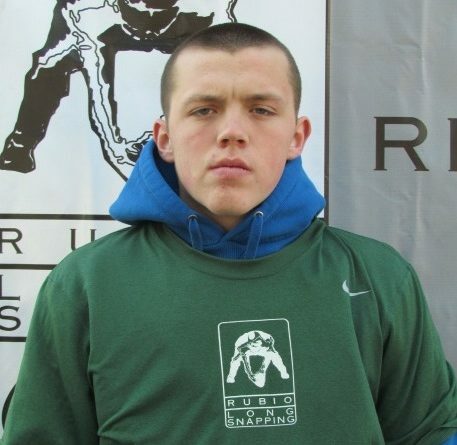 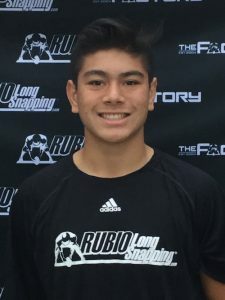 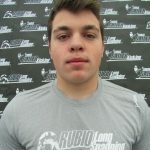 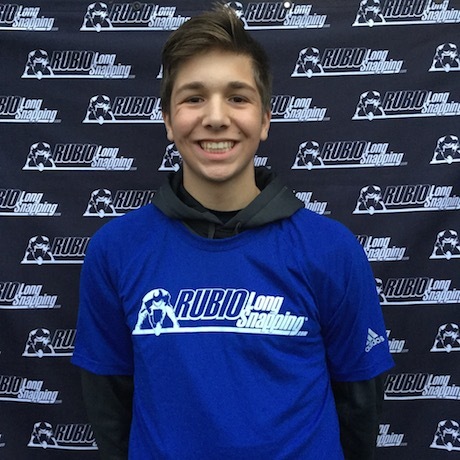 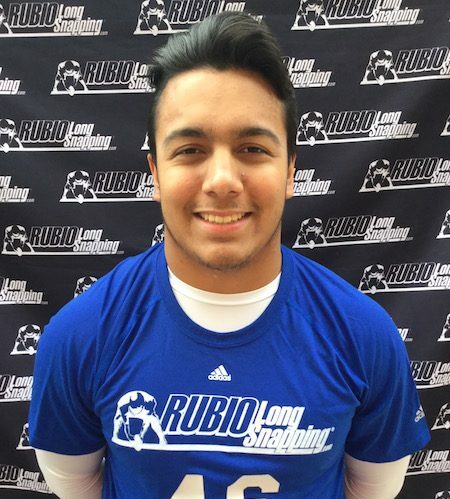 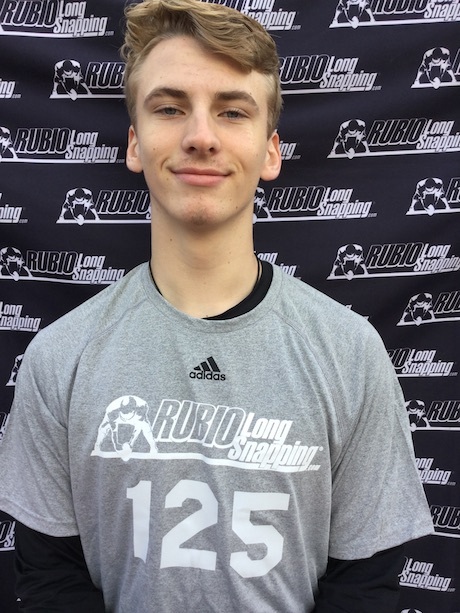 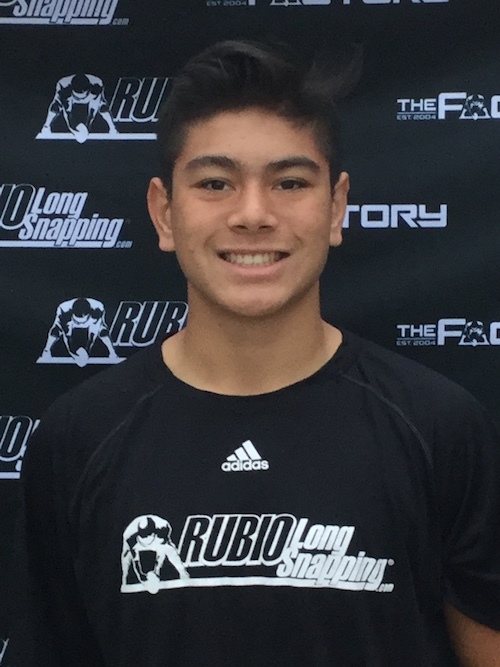 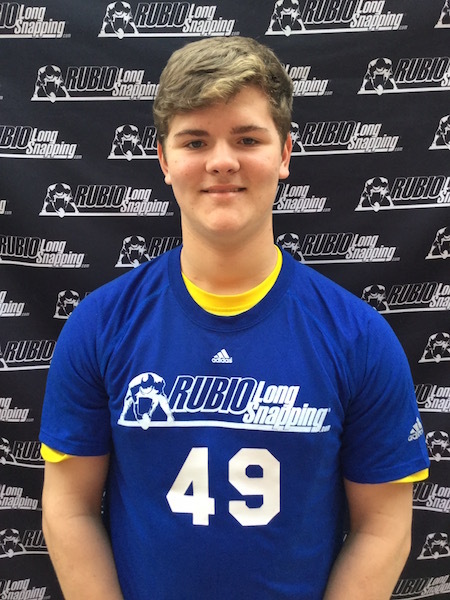 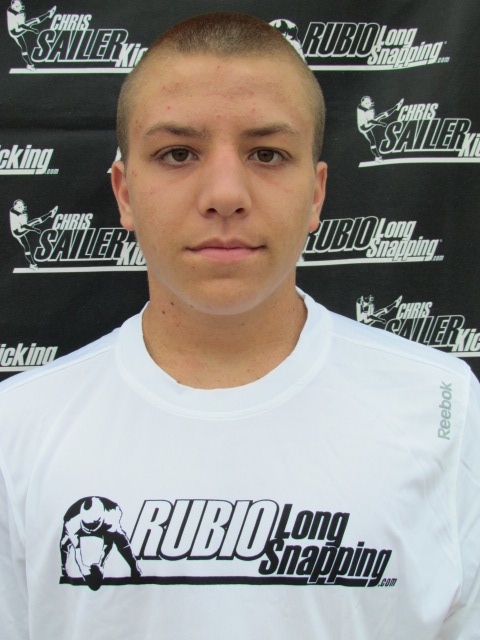 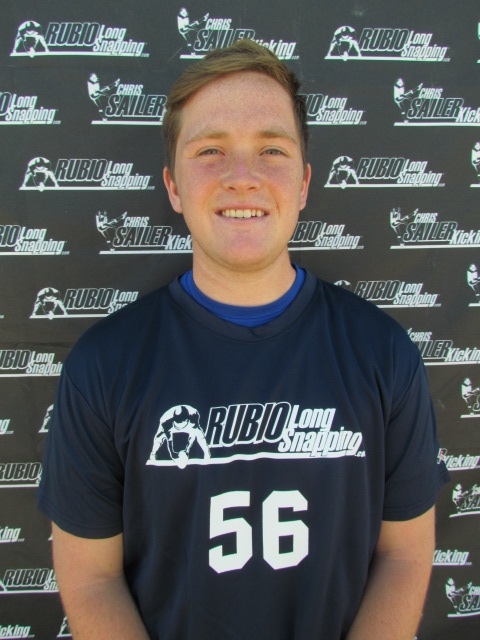 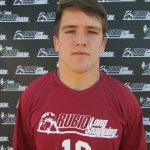 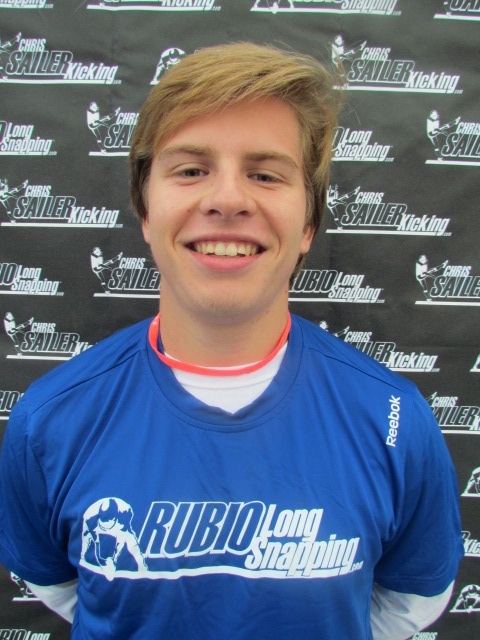 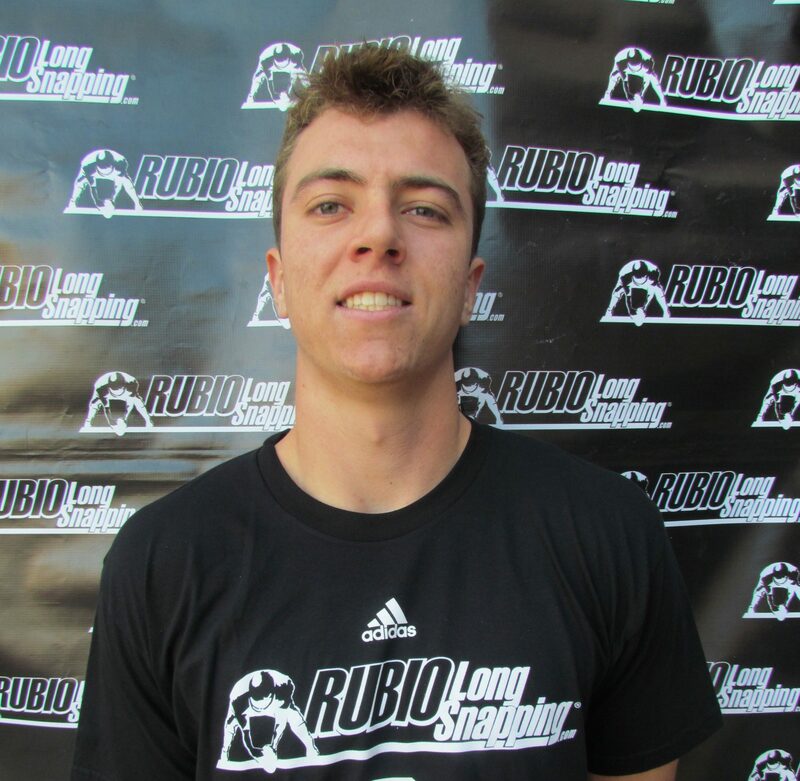 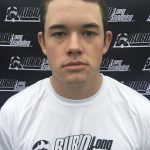 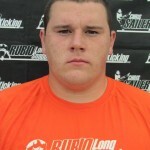 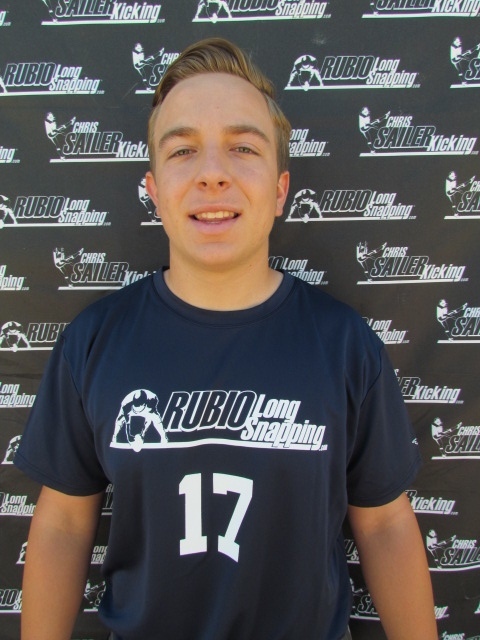 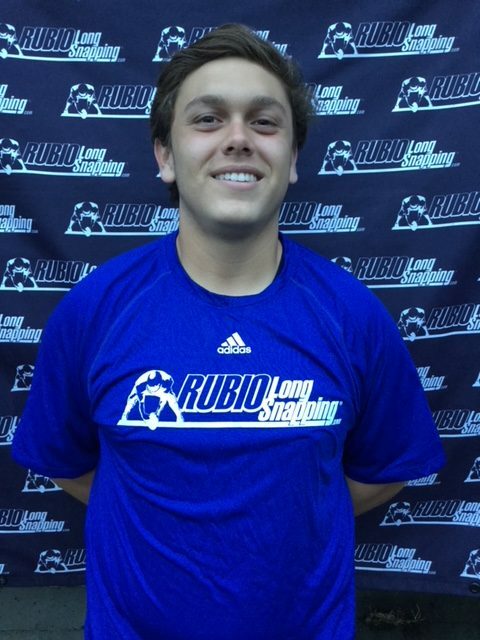 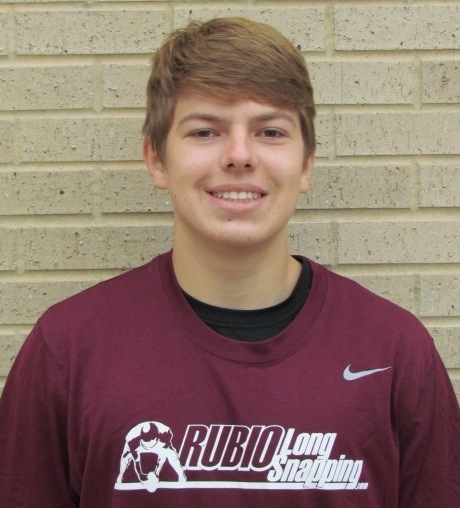 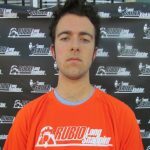 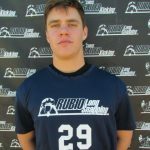 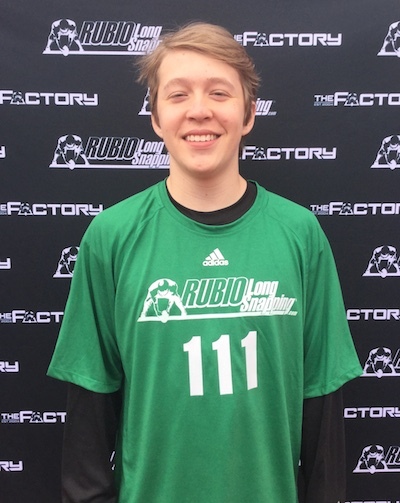 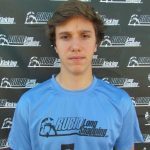 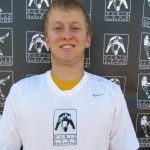 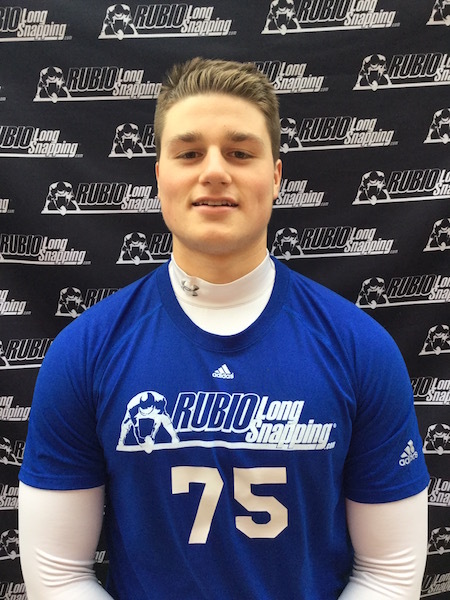 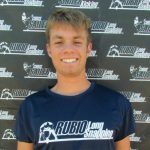 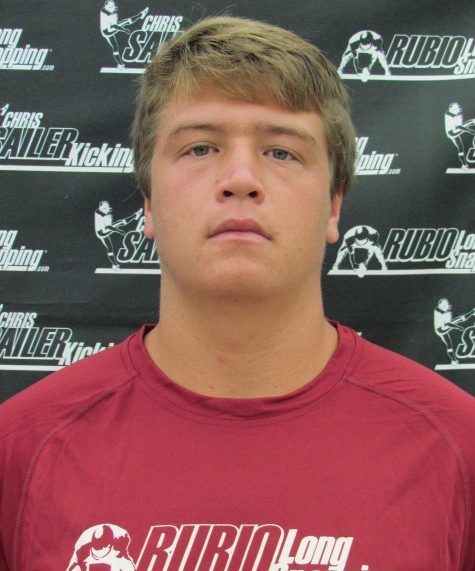 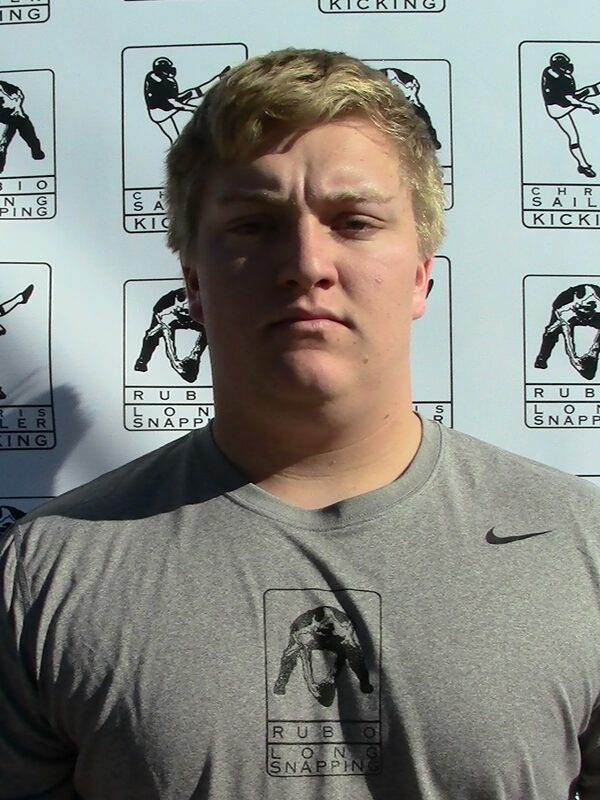 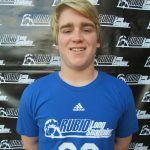 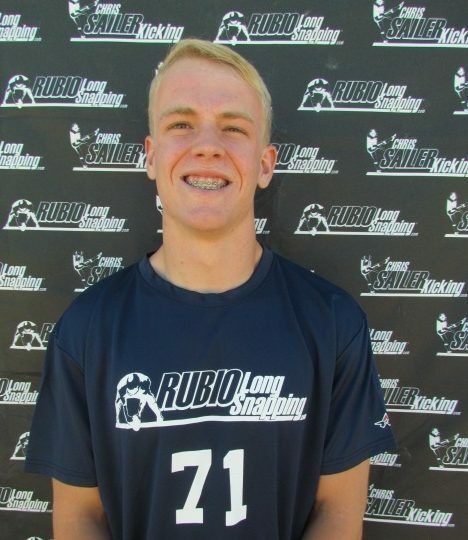 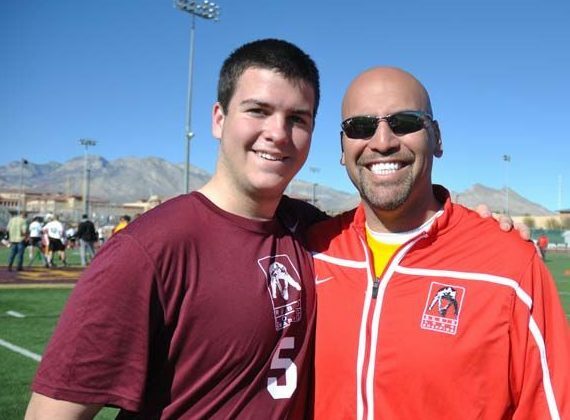 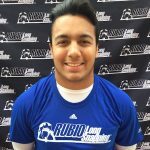 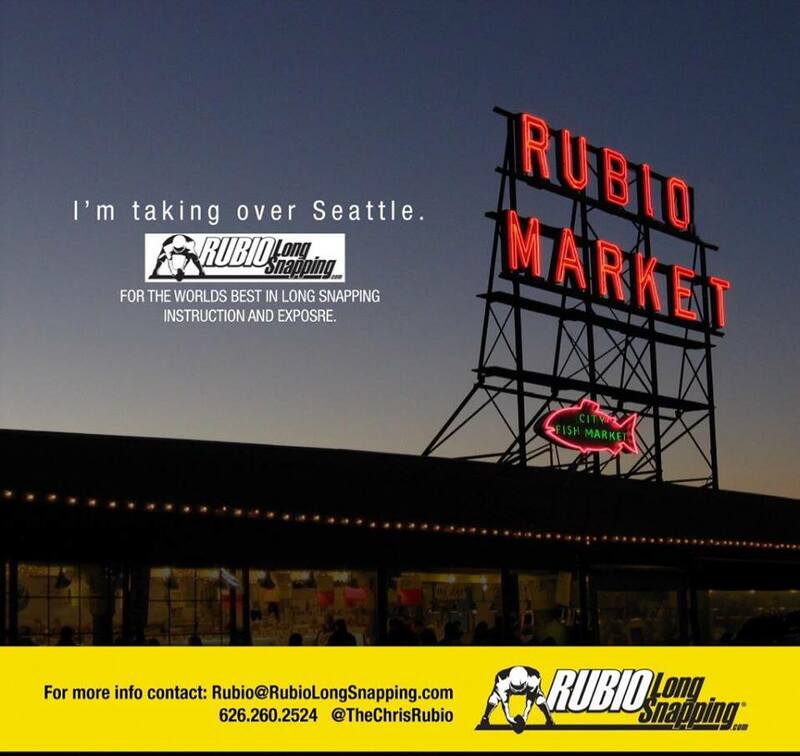 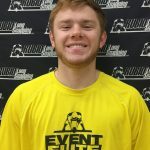 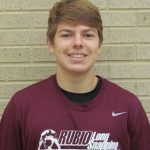 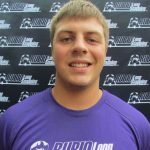 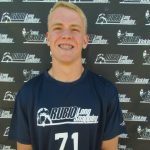 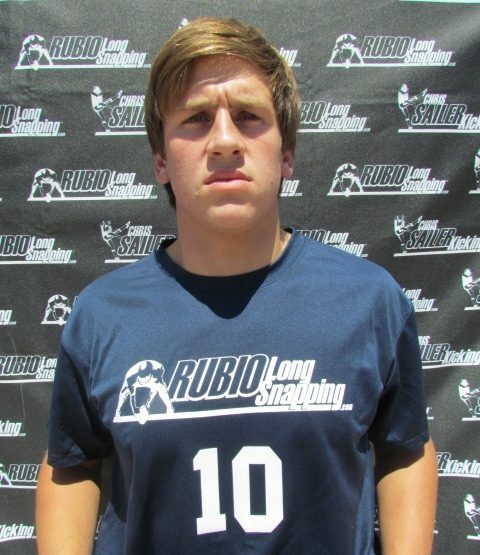 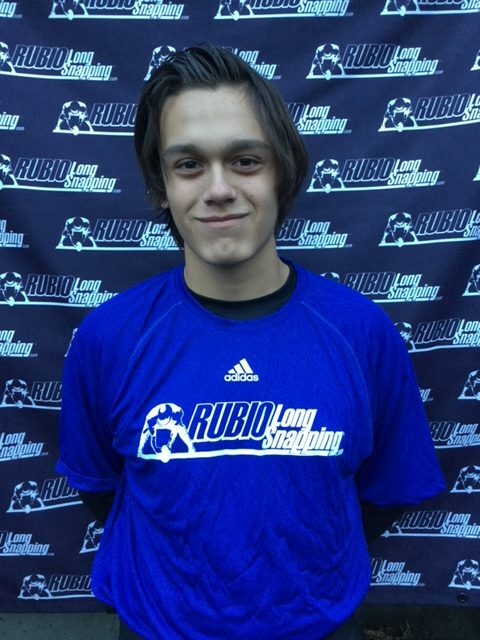 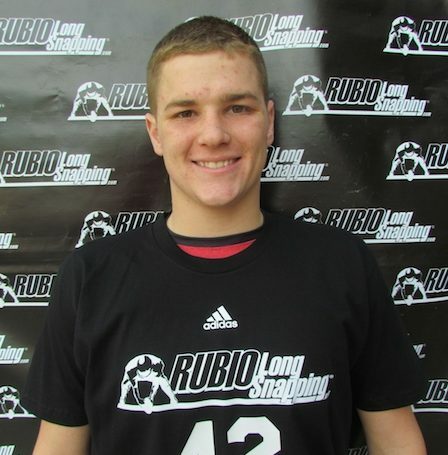 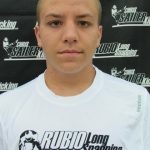 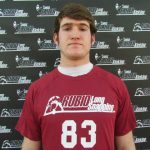 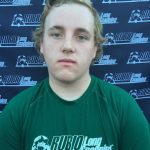 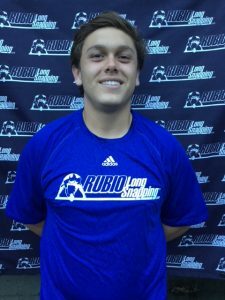 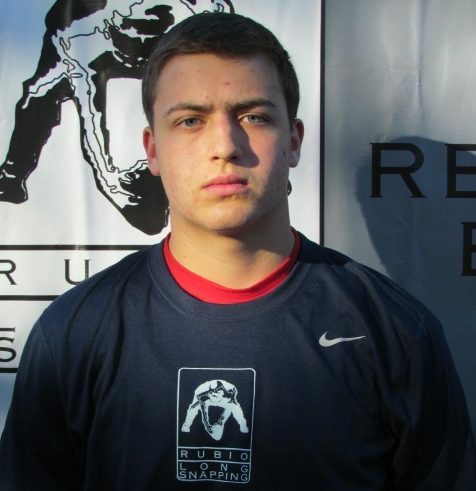 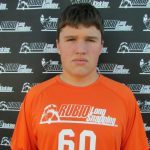 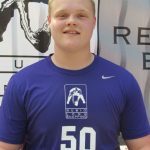 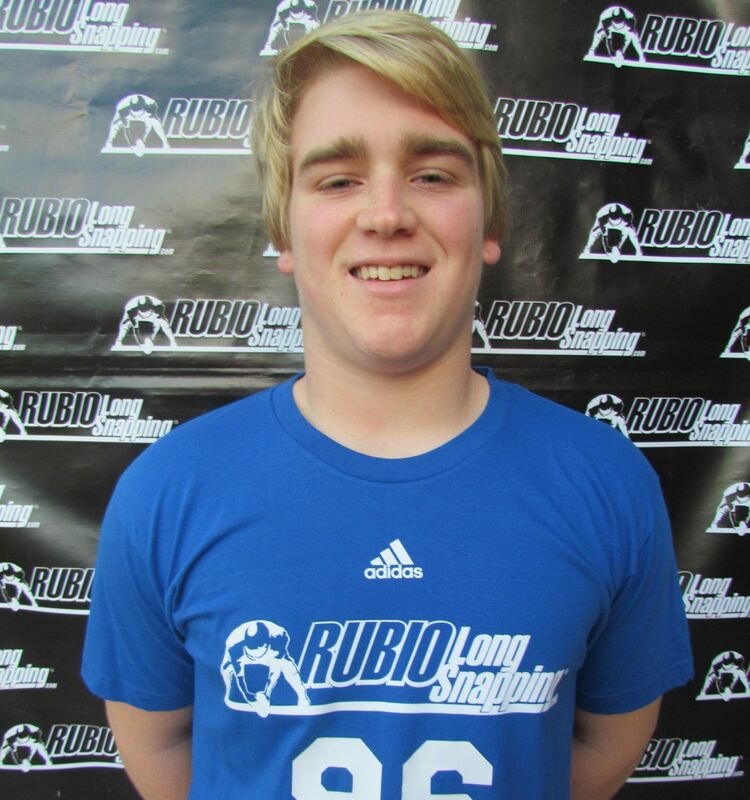 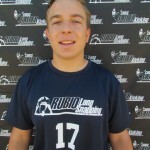 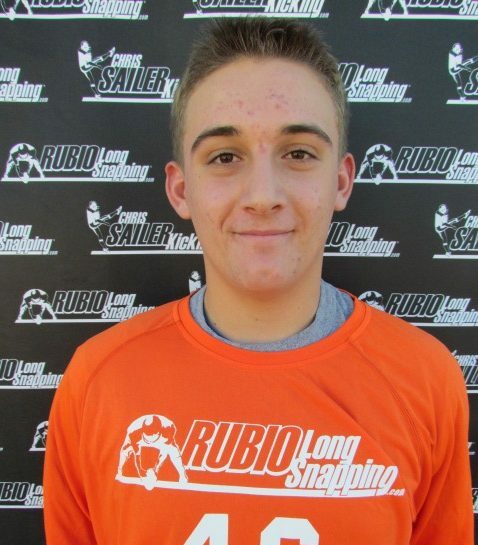 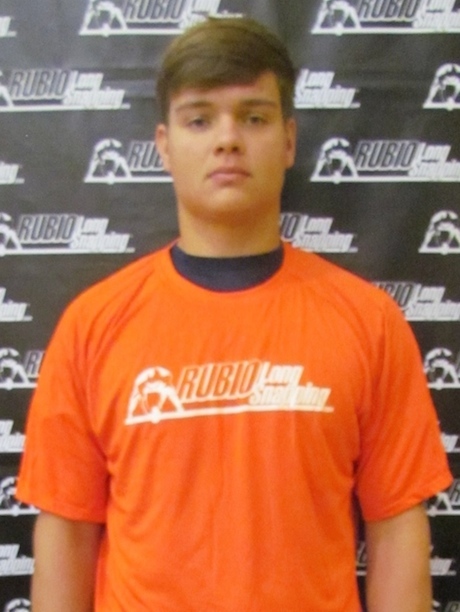 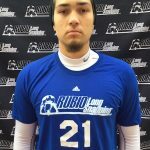 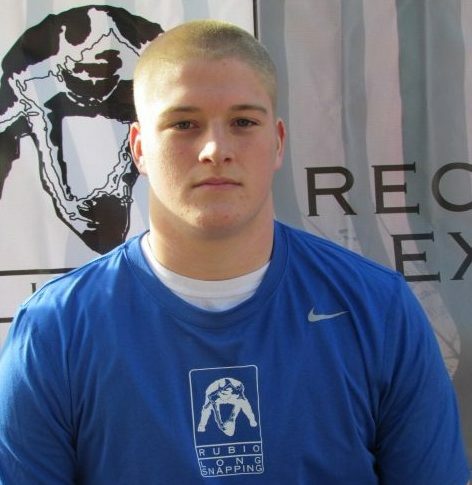 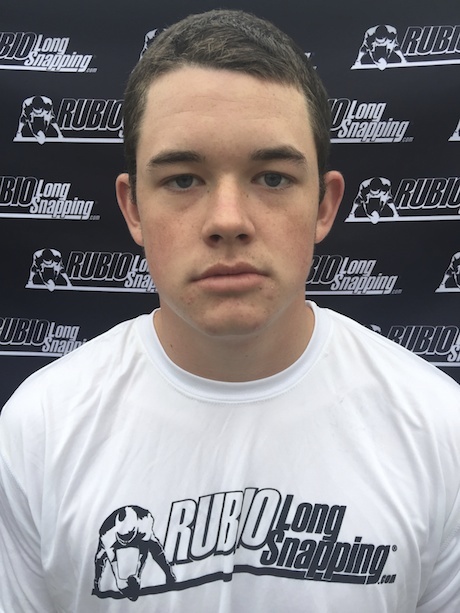 Rubio Long Snapper Luke Hutchison Commits to Washington! 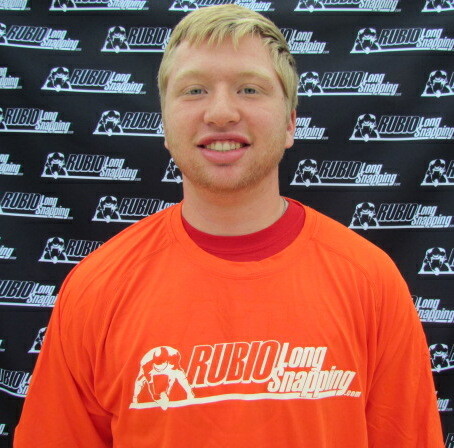 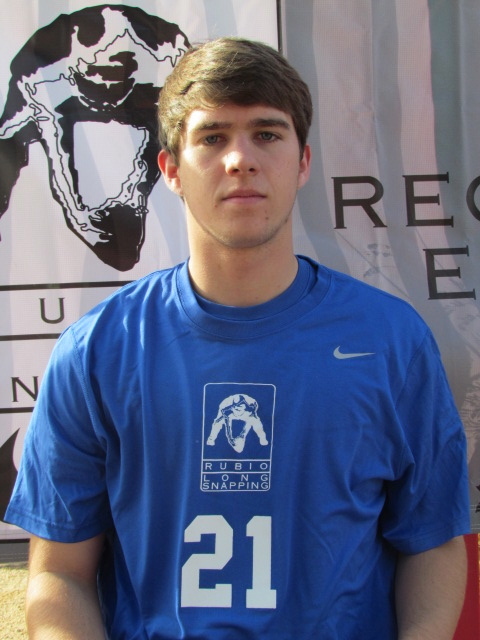 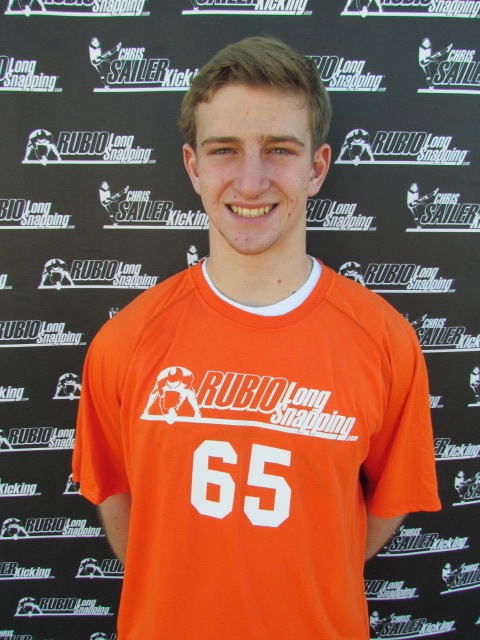 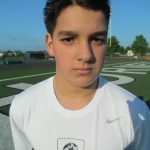 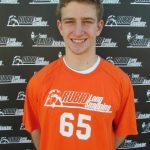 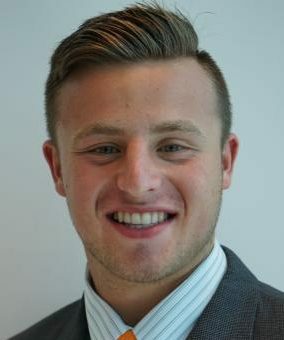 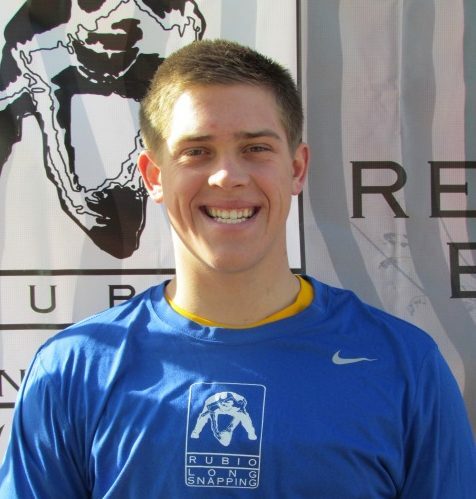 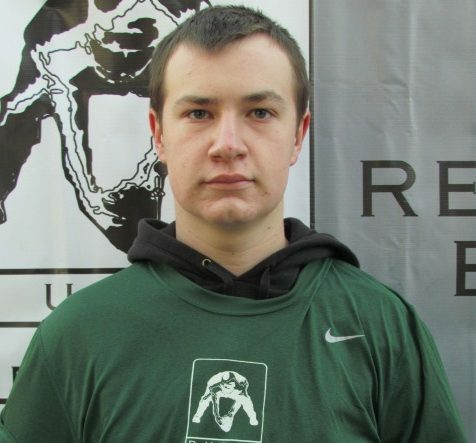 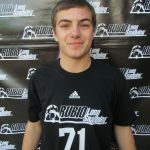 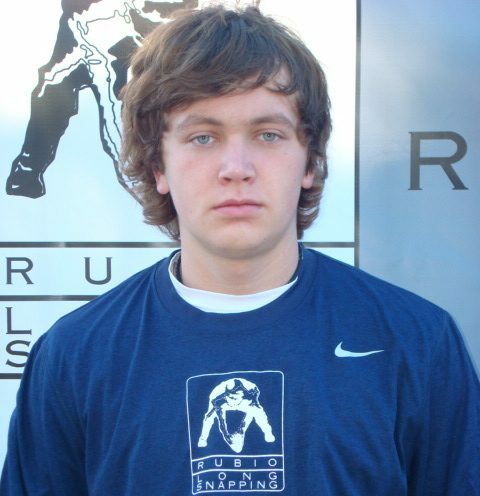 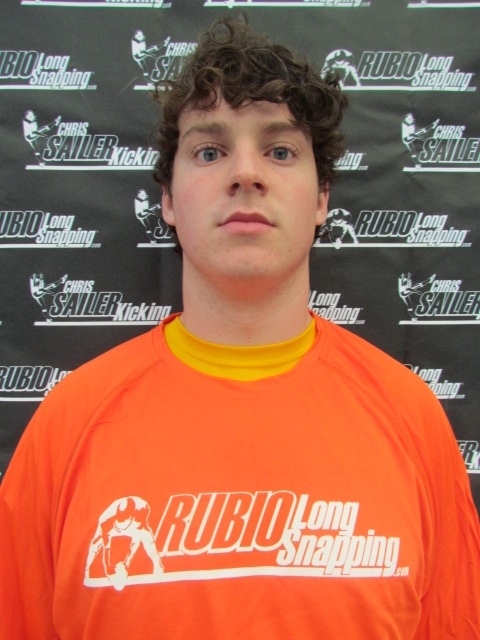 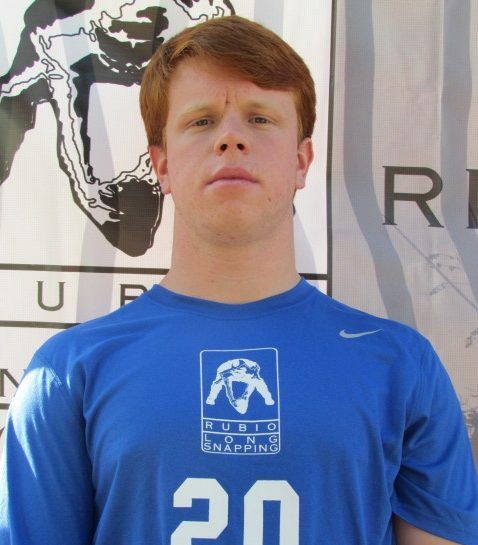 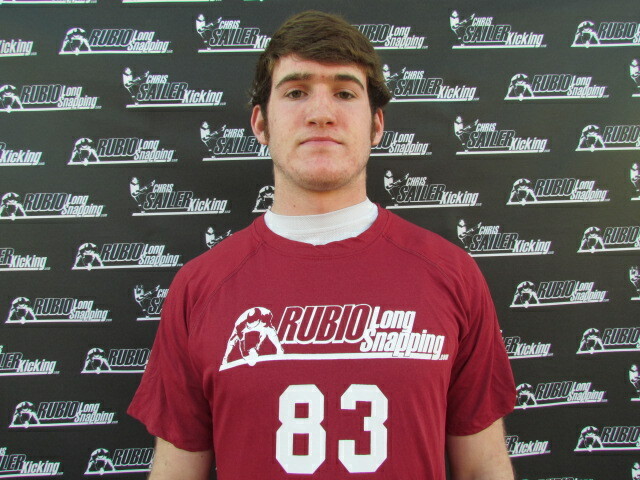 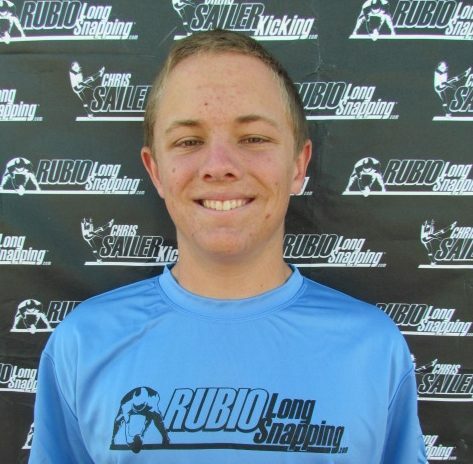 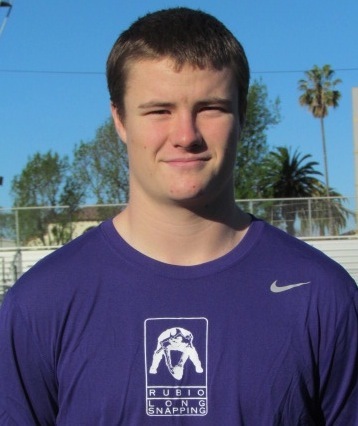 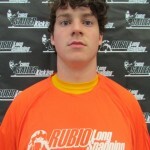 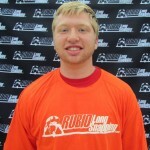 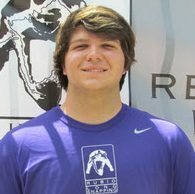 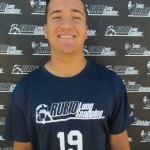 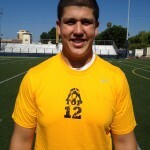 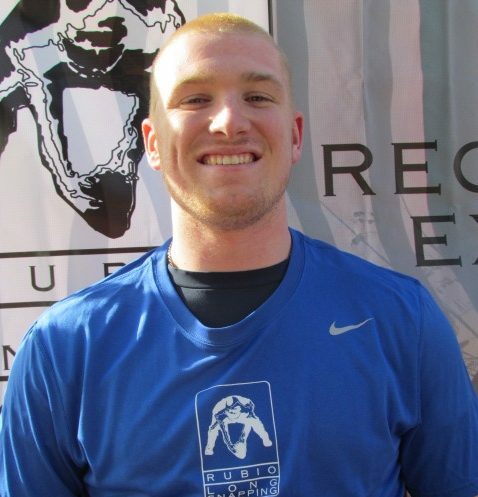 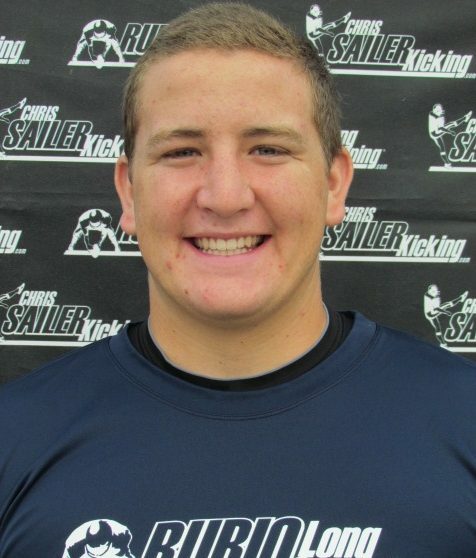 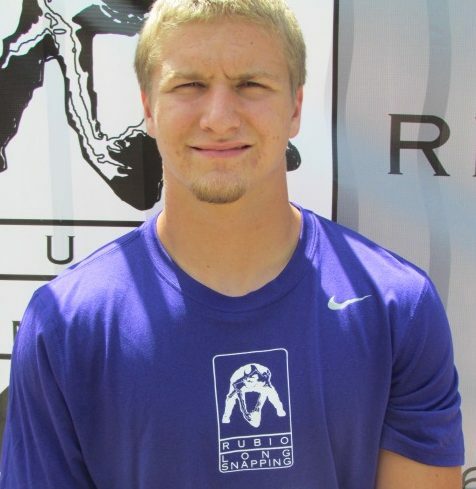 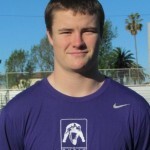 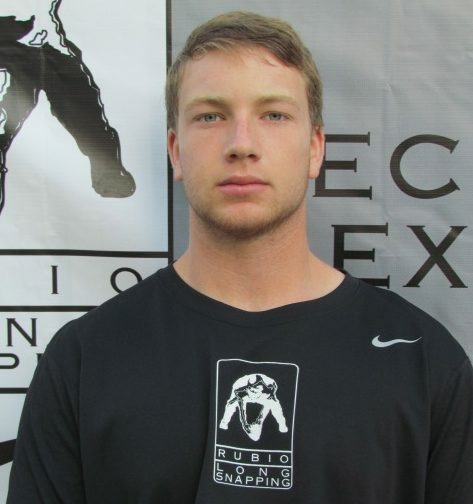 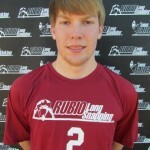 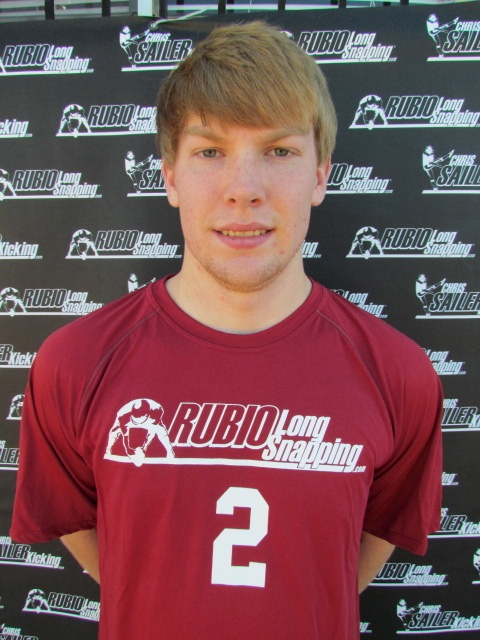 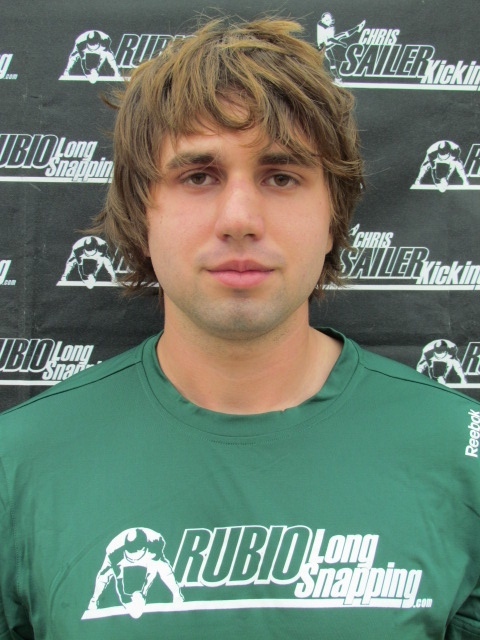 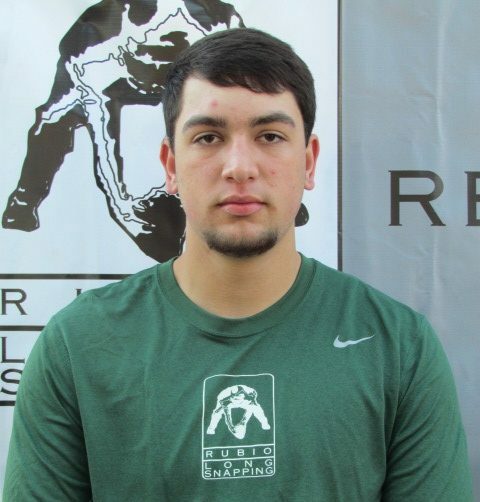 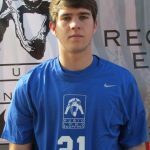 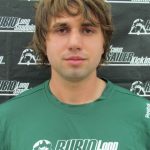 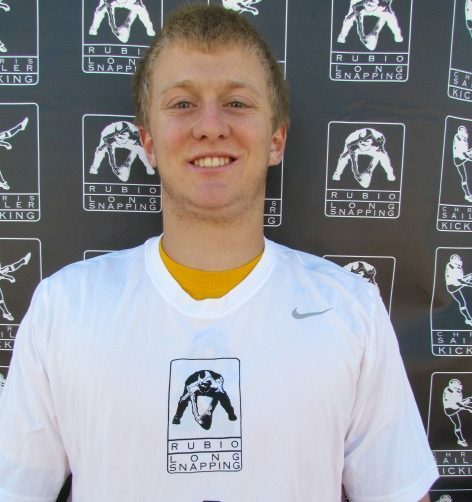 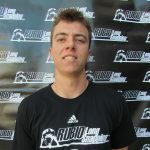 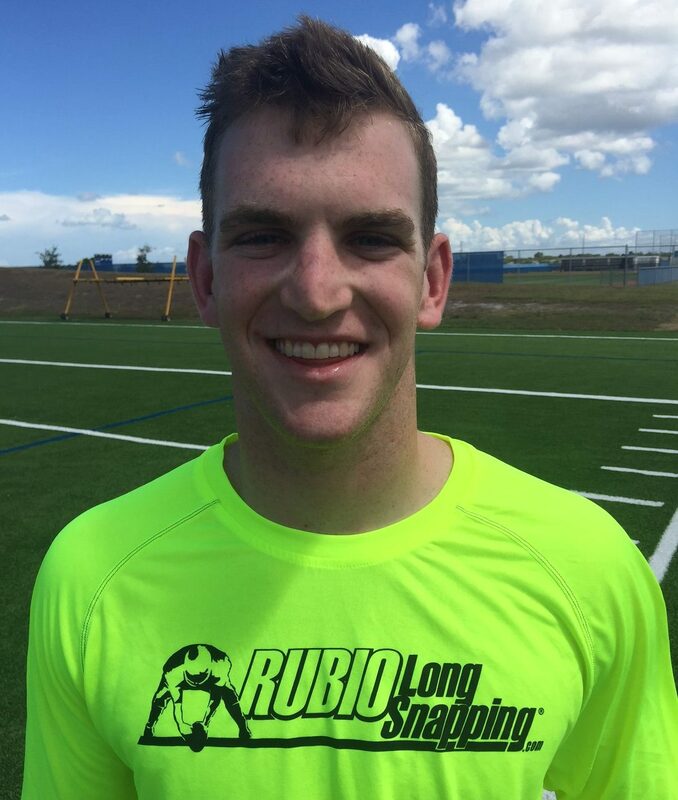 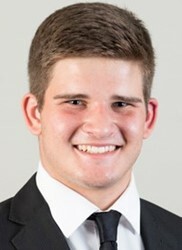 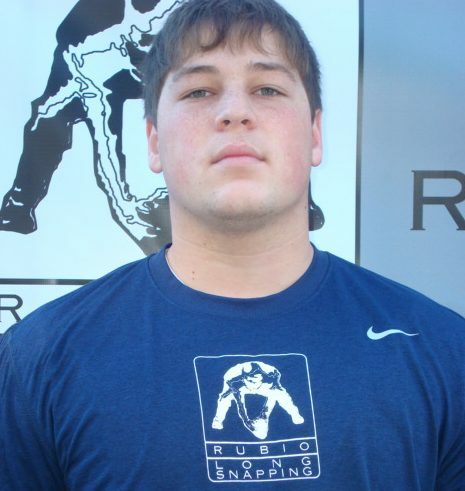 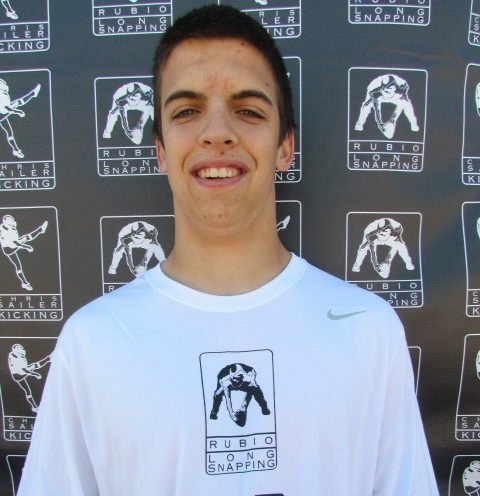 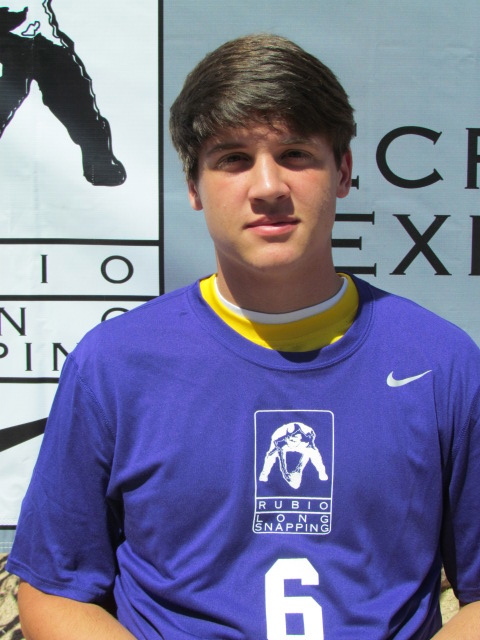 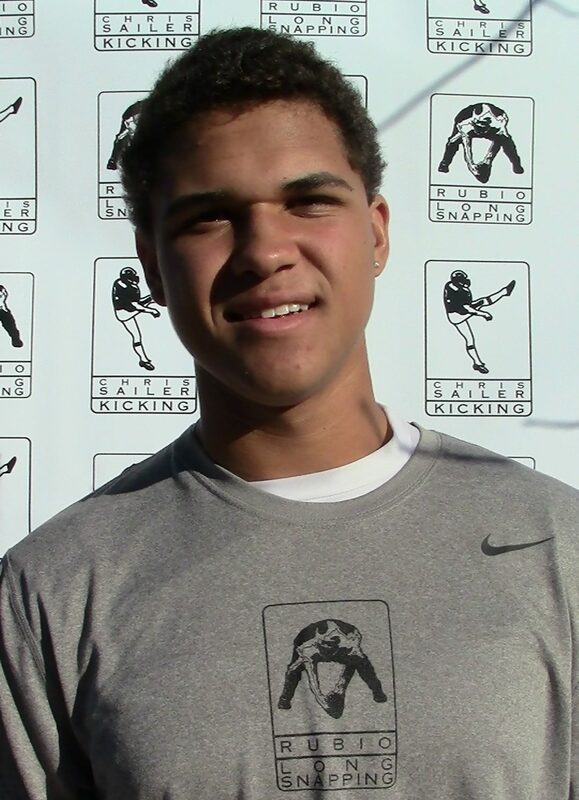 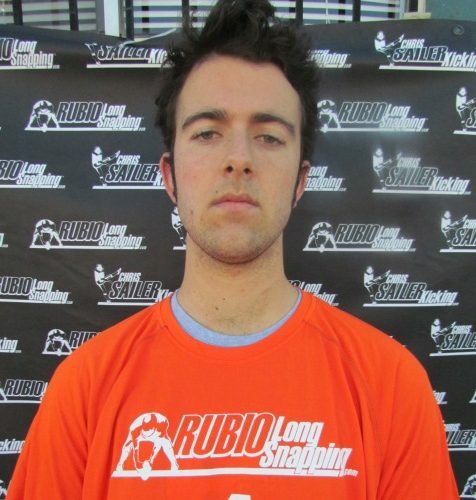 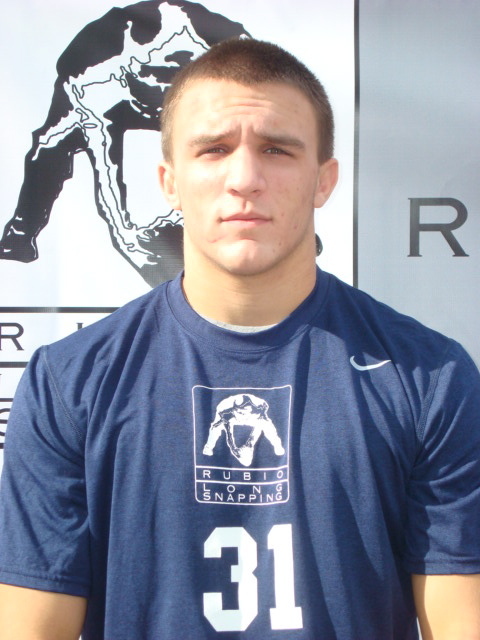 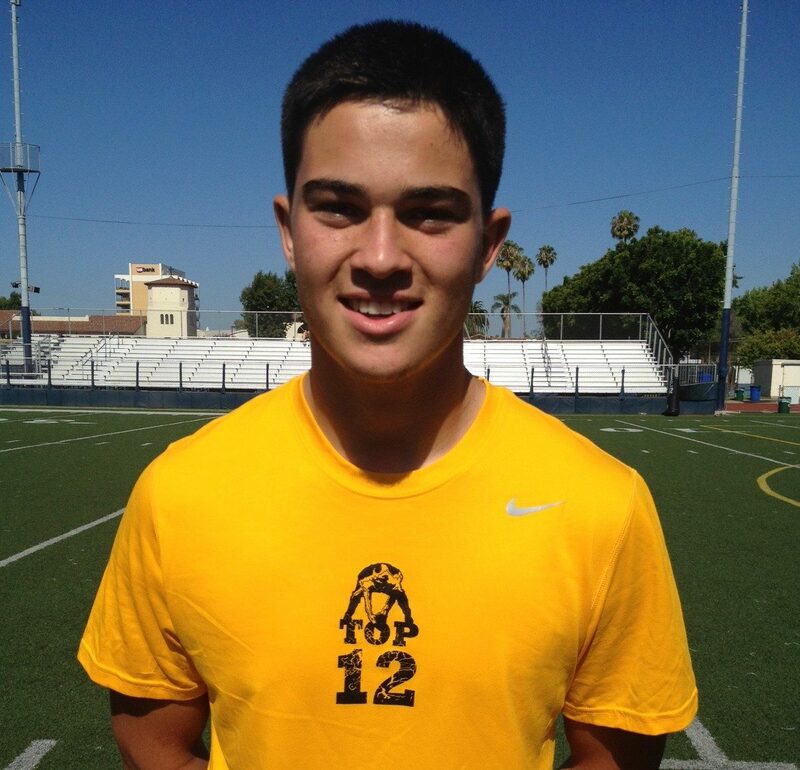 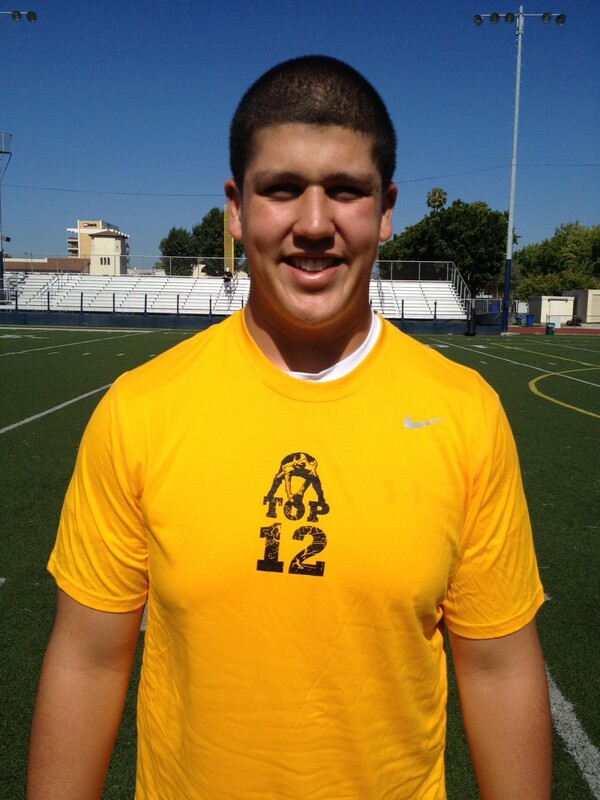 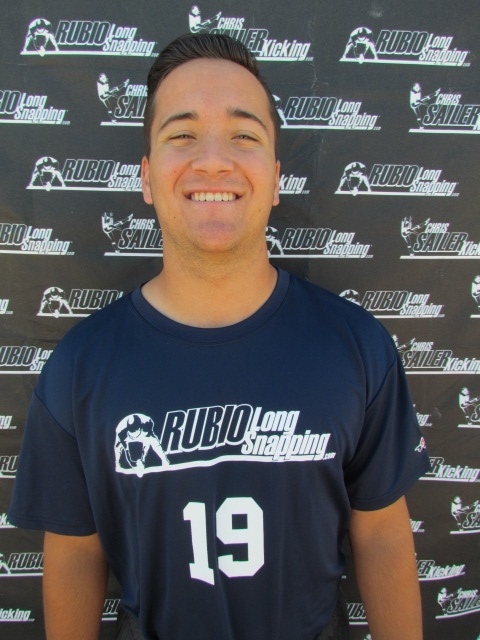 Rubio Long Snapper Luke Hutchison (WA, ’13) has committed to the University of Washington as a preferred walk-on! 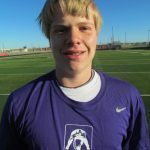 UW has always been Luke’s first choice and it finally fell into place. 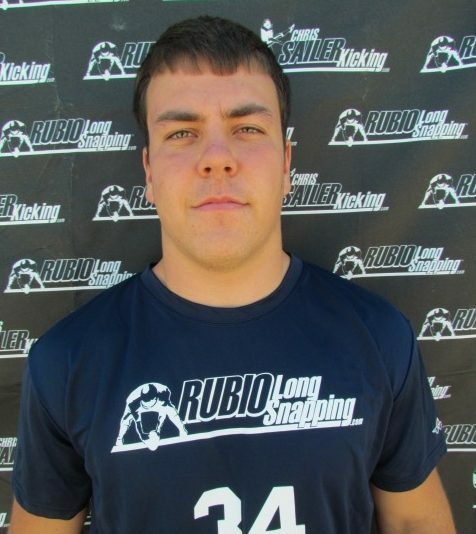 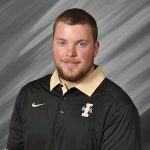 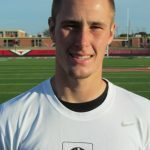 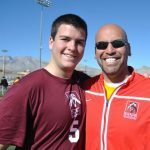 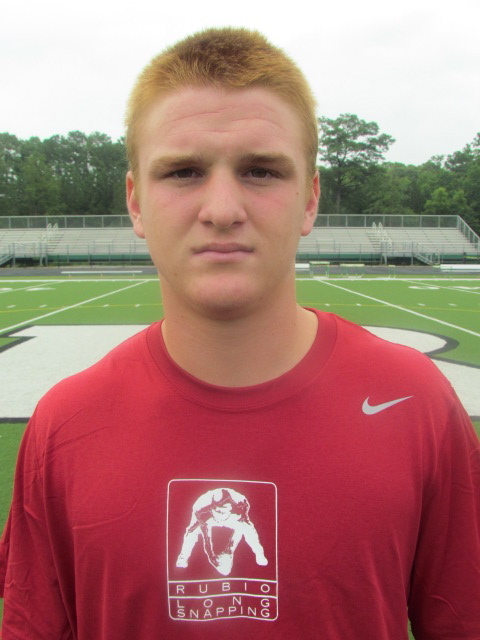 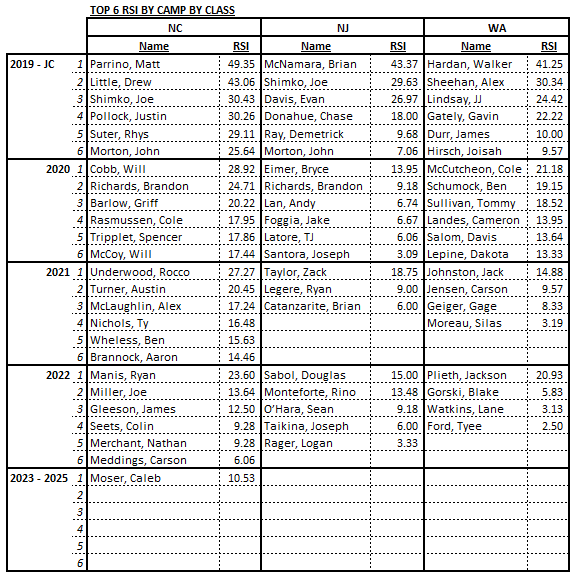 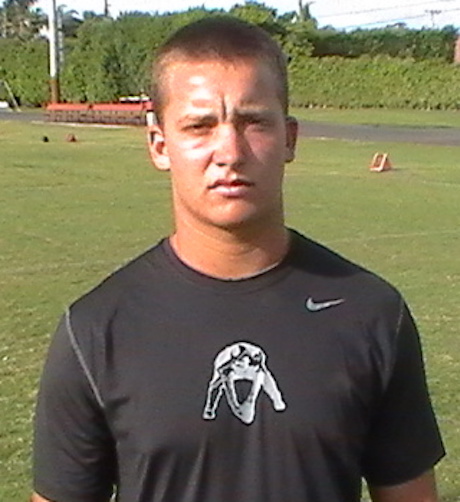 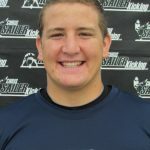 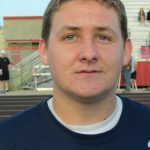 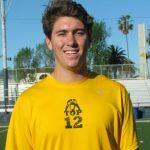 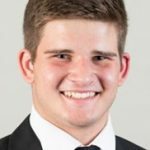 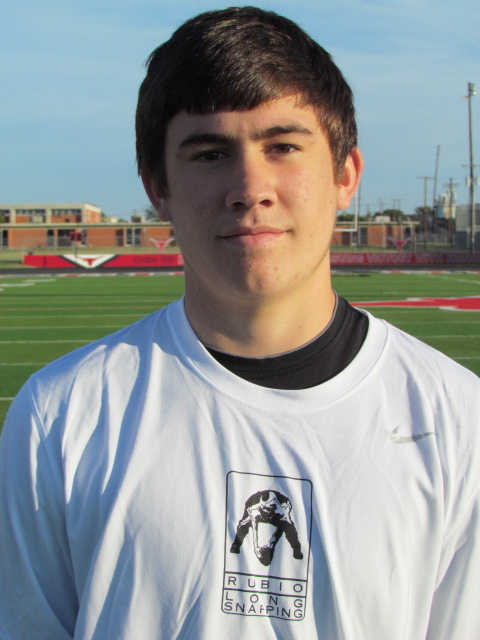 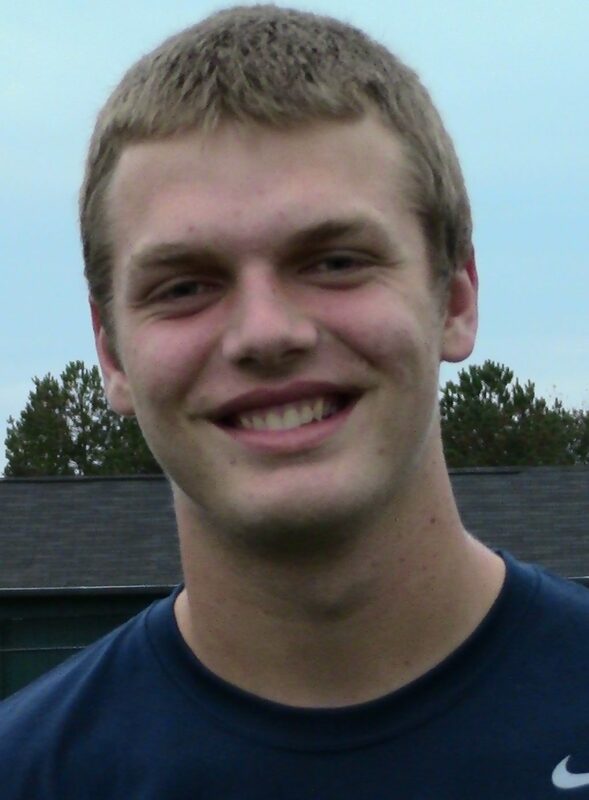 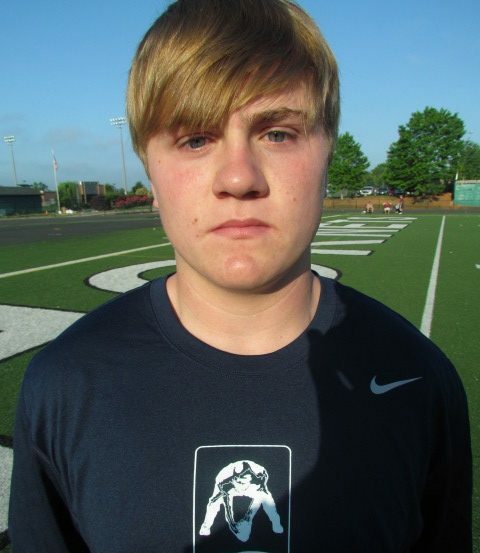 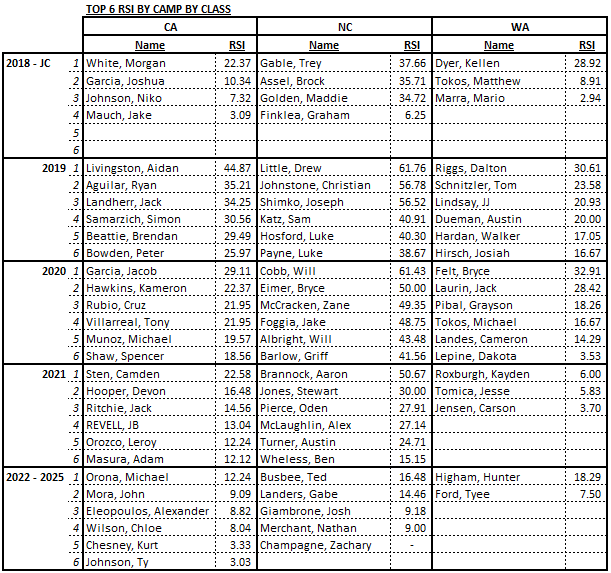 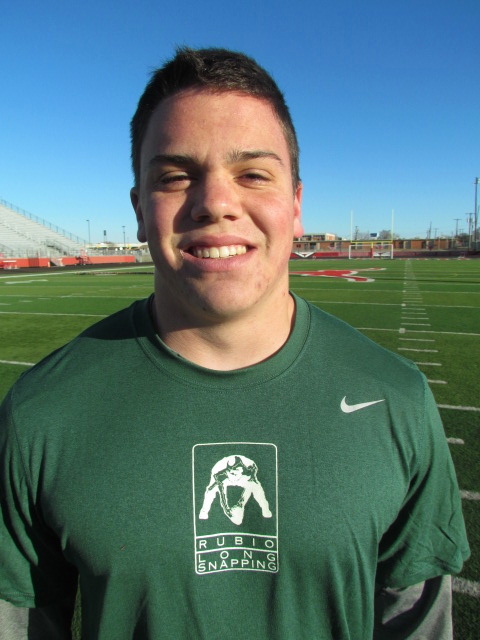 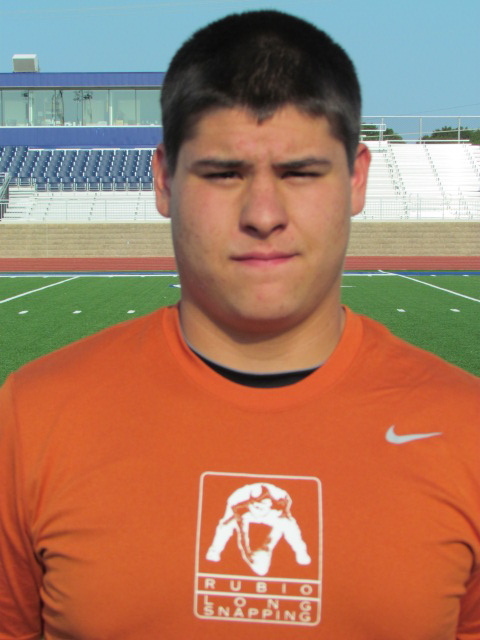 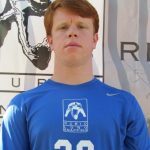 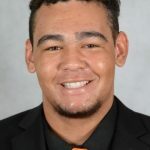 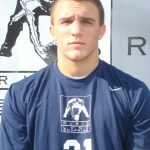 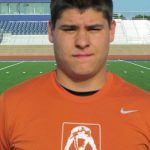 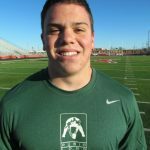 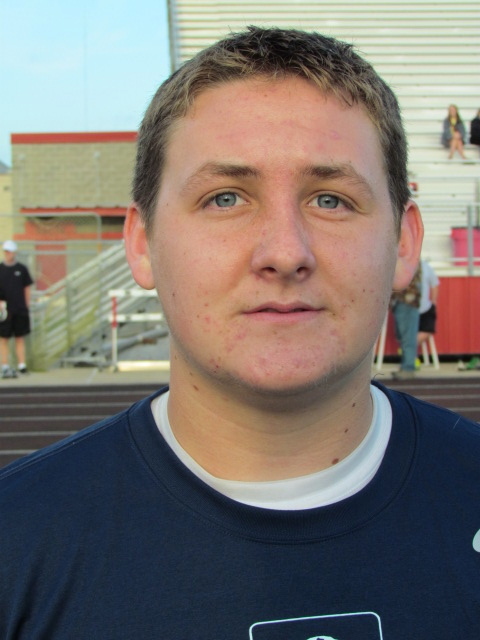 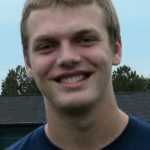 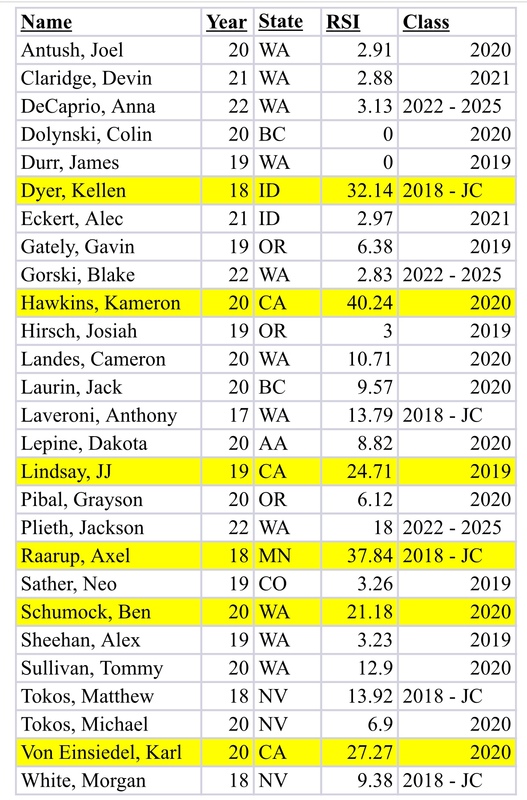 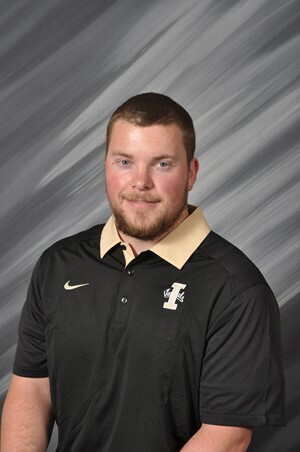 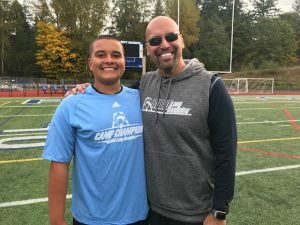 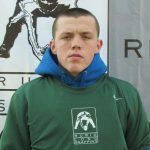 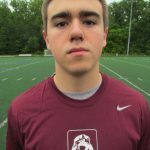 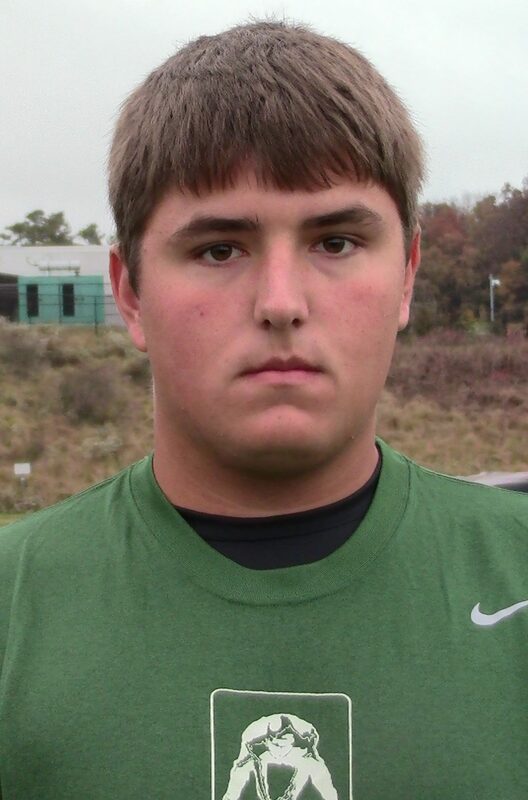 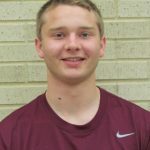 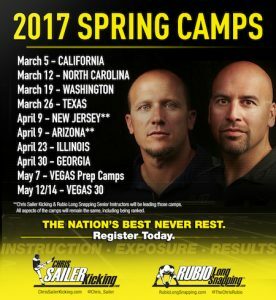 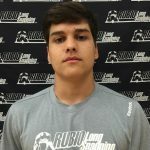 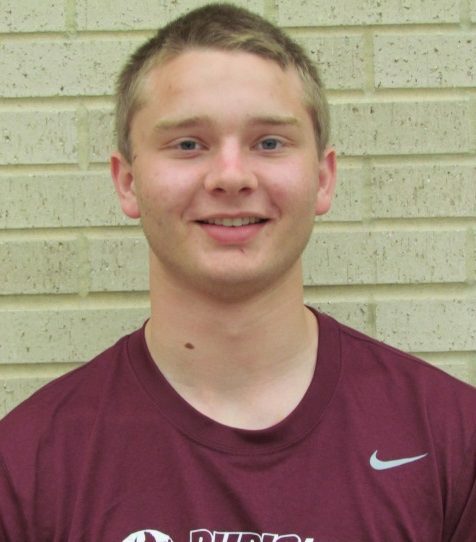 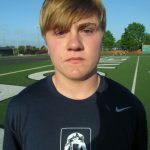 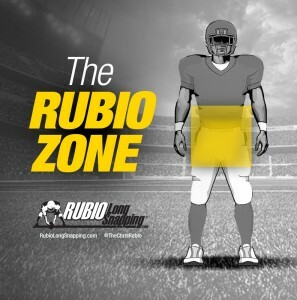 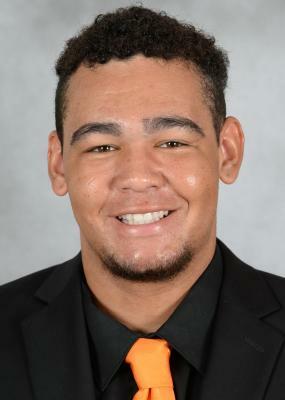 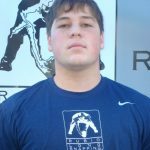 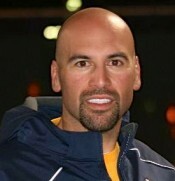 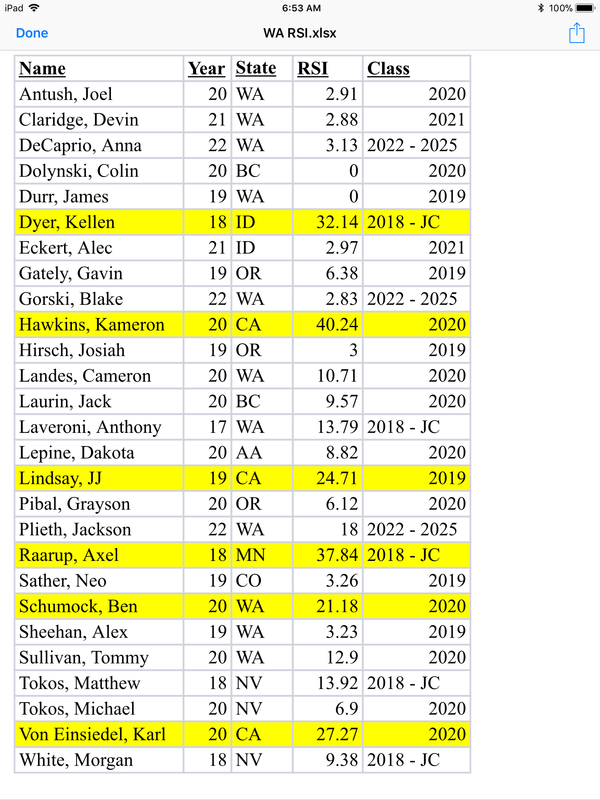 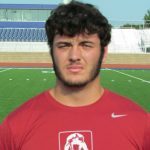 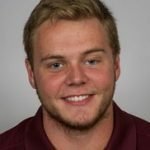 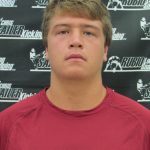 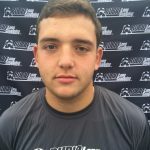 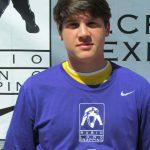 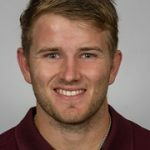 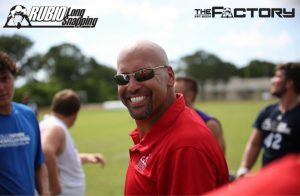 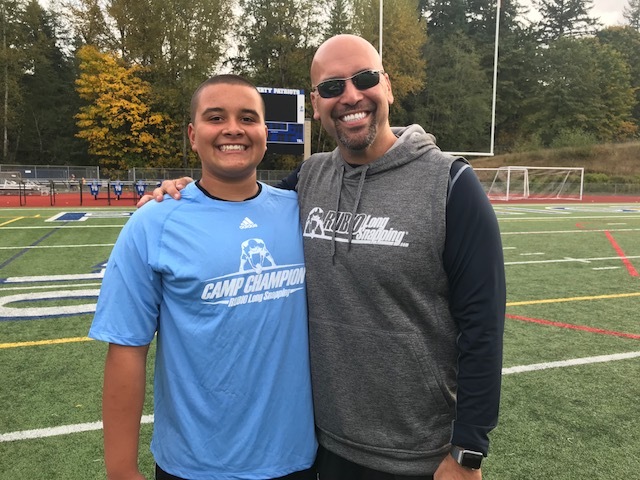 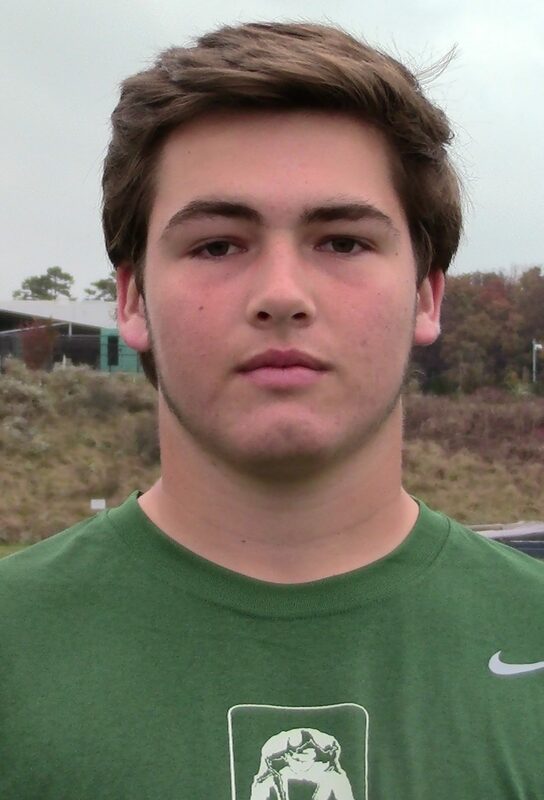 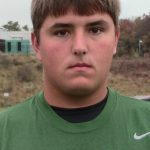 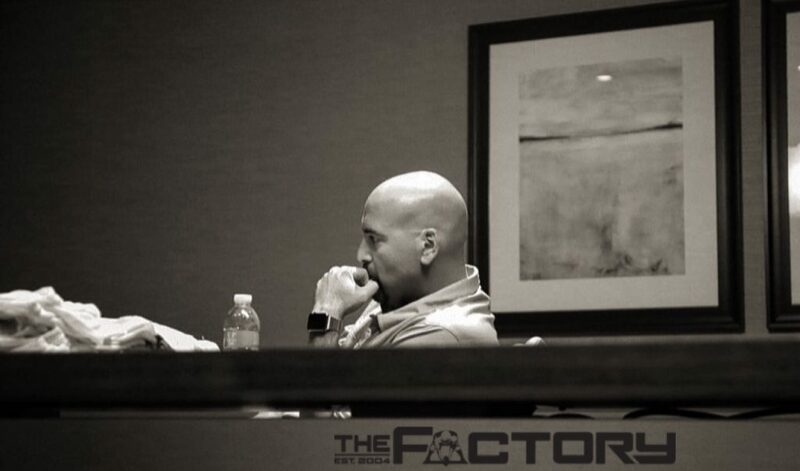 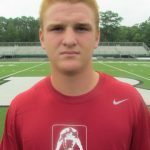 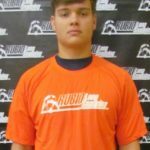 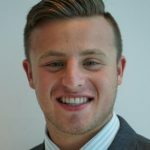 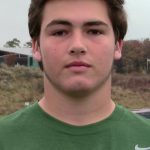 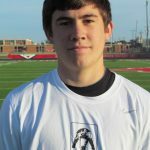 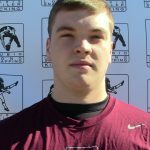 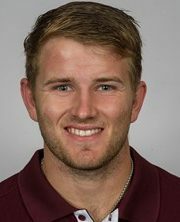 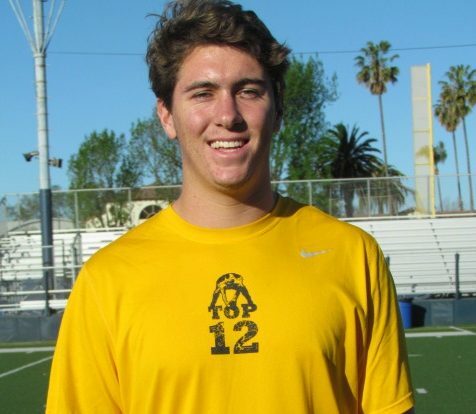 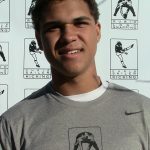 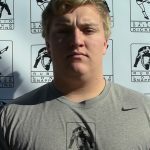 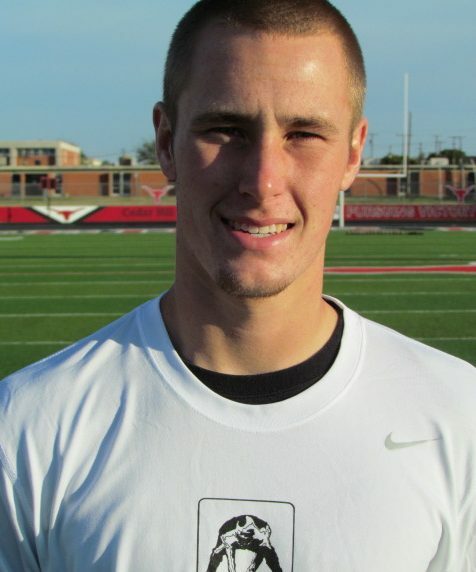 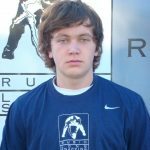 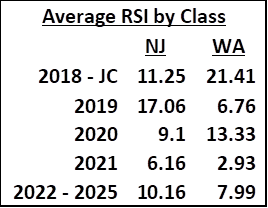 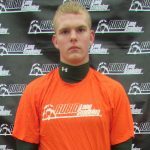 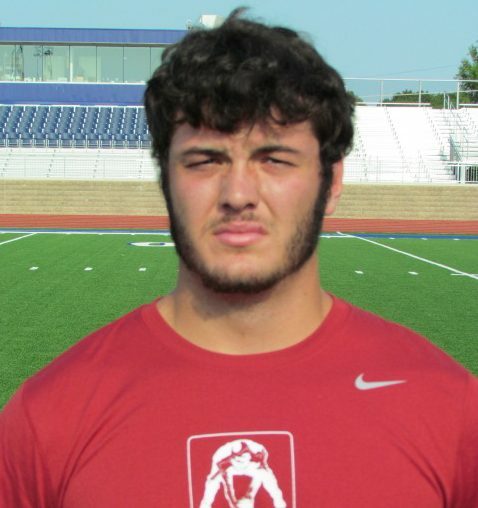 He is definitely an example of a fourth wave of recruiting Long Snapper. 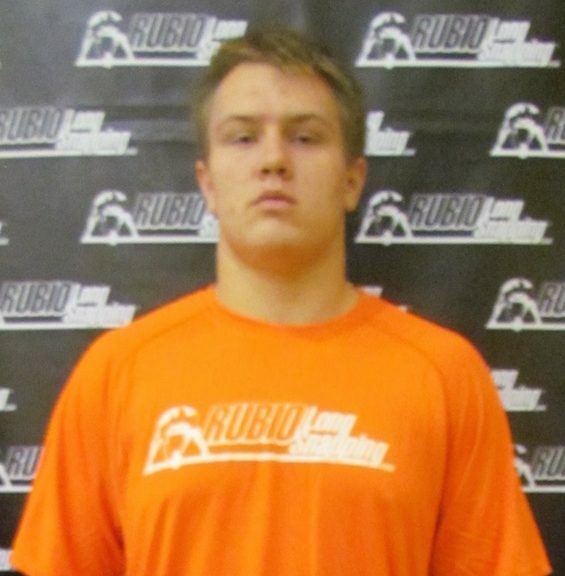 Luke has great size, a solid attitude and good form. 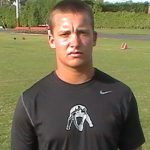 Listens well and has the ability to do very well for the Huskies! 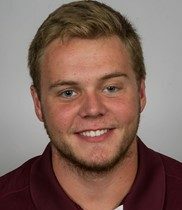 Congratulations to Luke and his family!